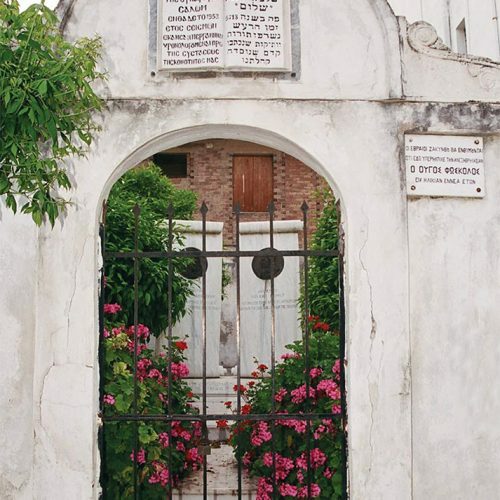 Haim Ischakis, an experienced multilingual tour guide and renowned cantor, specialized in the history of Jewish presence in Greece, invites you to discover the oldest Jewish Communities of the Diaspora, in a most beautiful country, birthplace of western civilization and cradle of democracy. 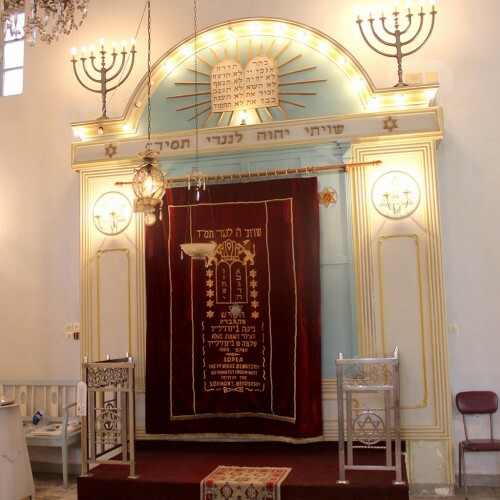 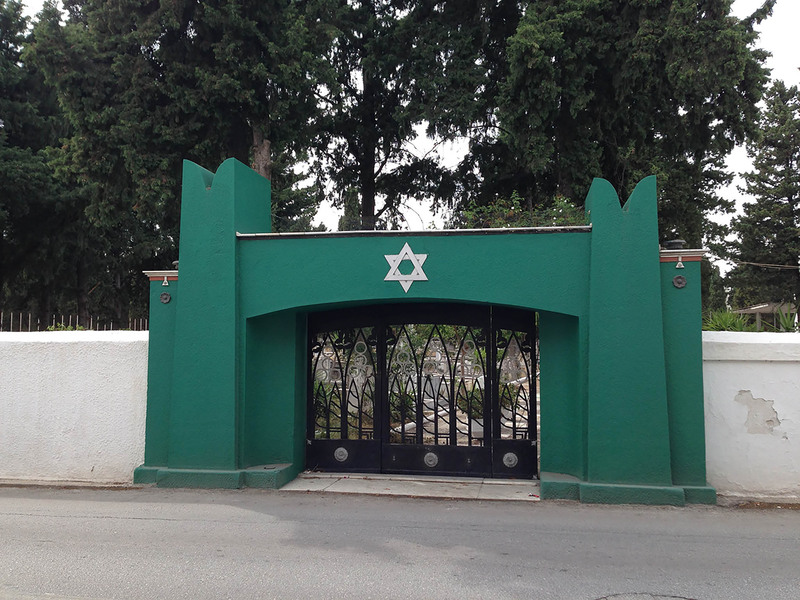 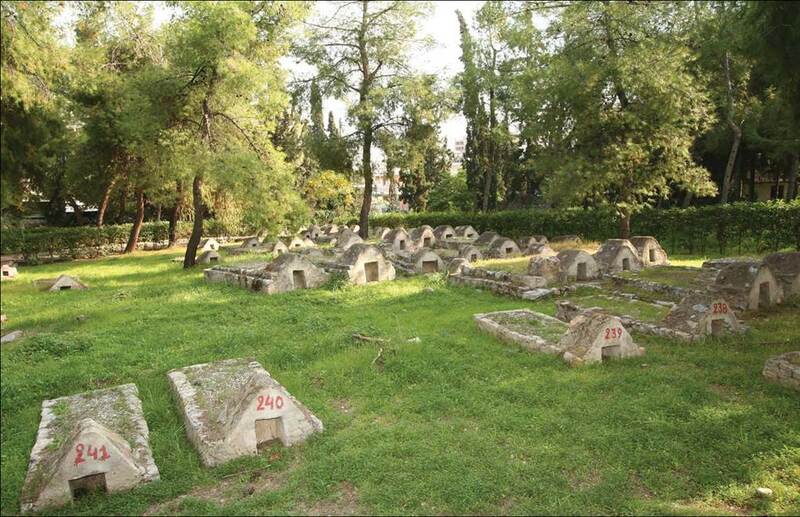 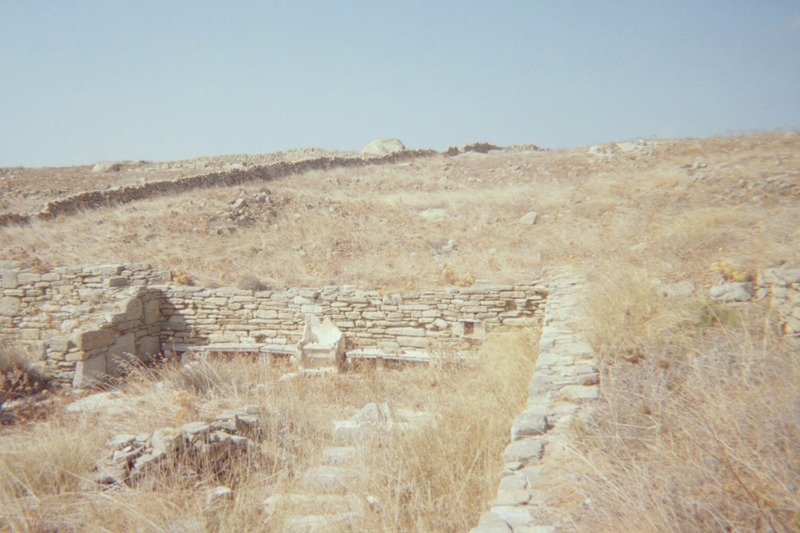 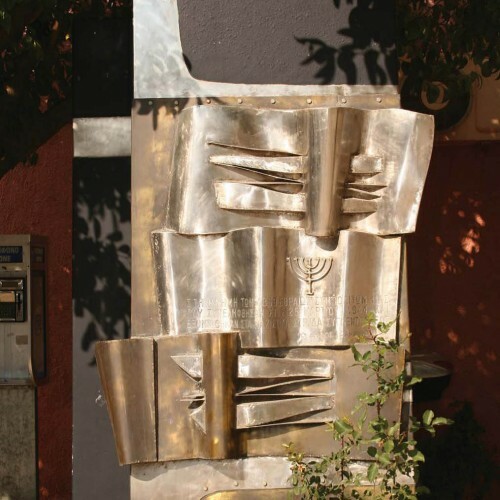 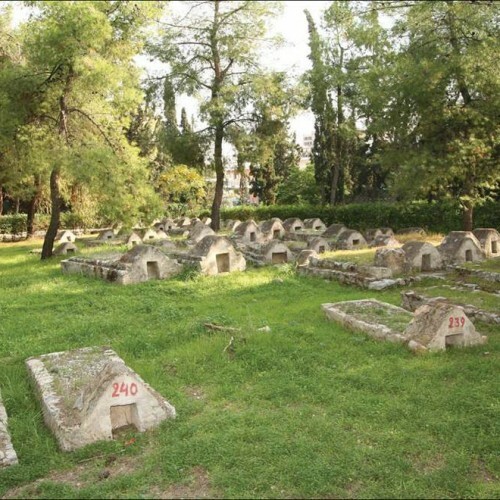 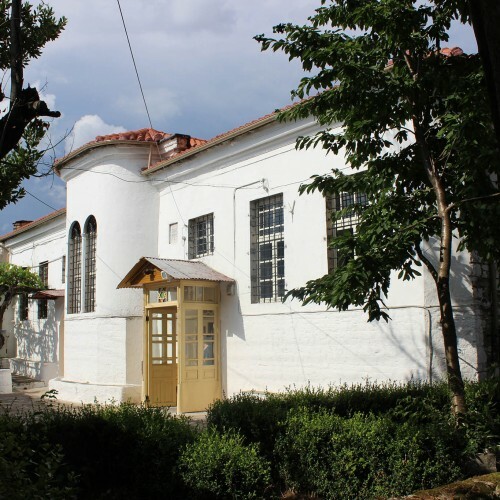 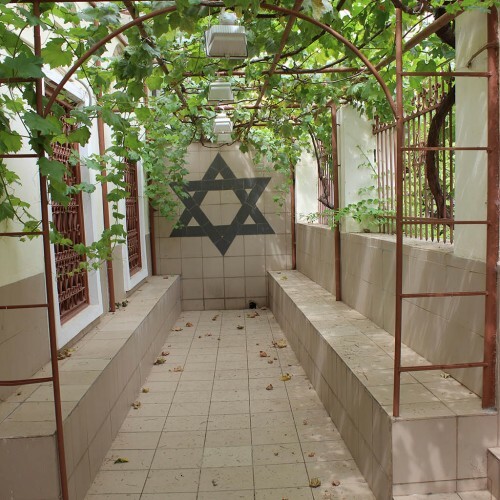 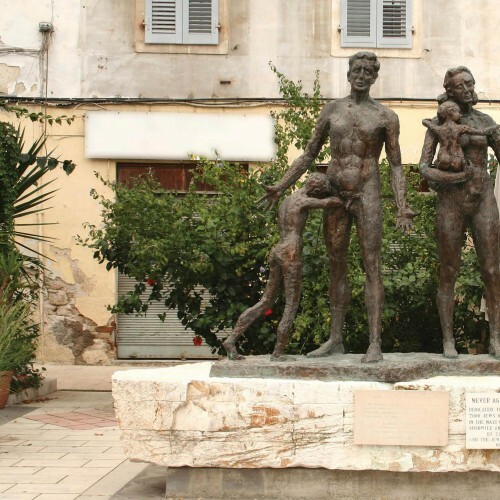 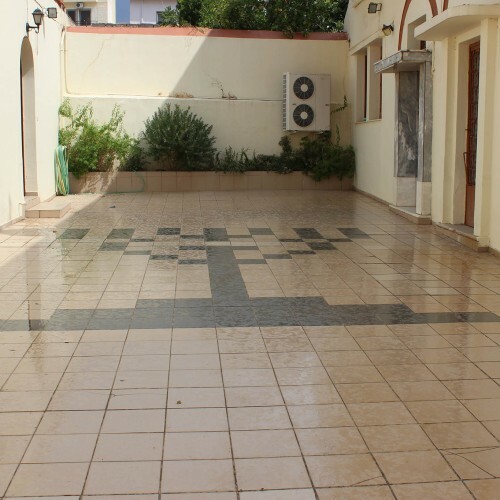 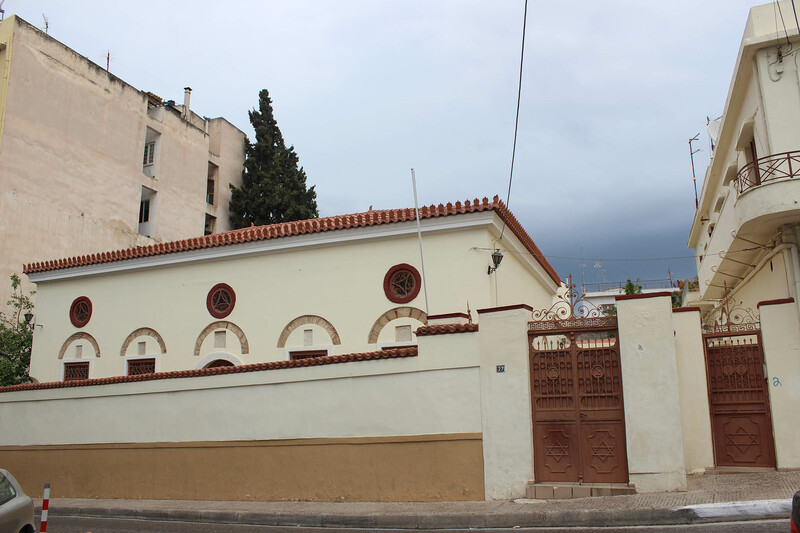 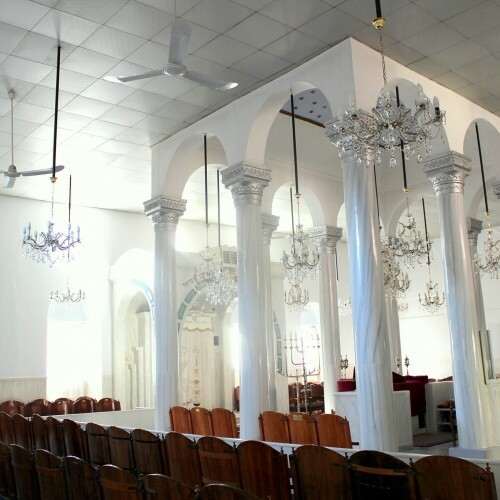 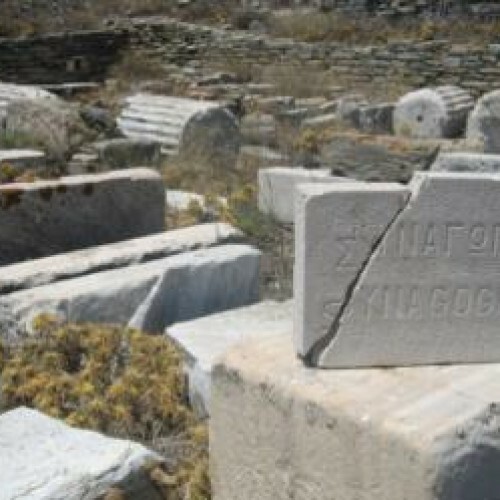 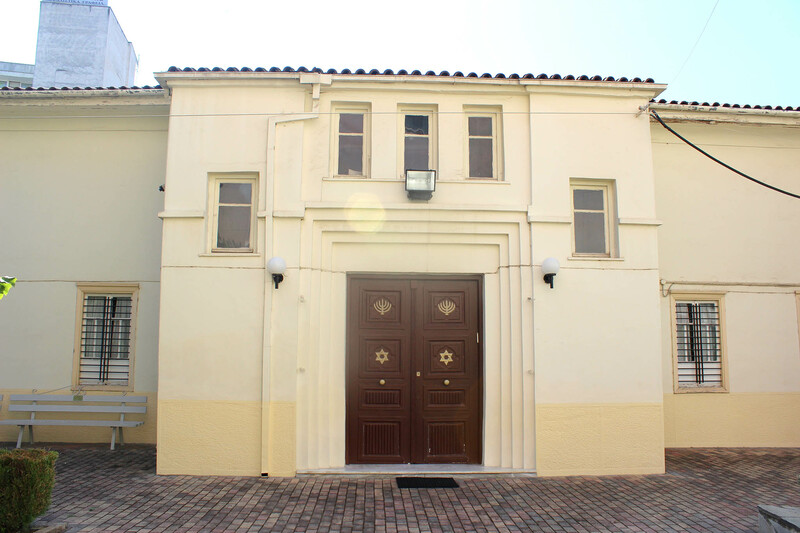 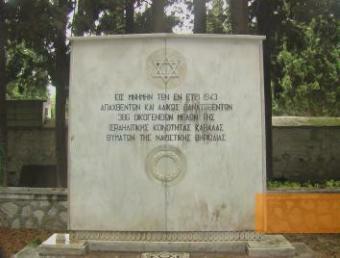 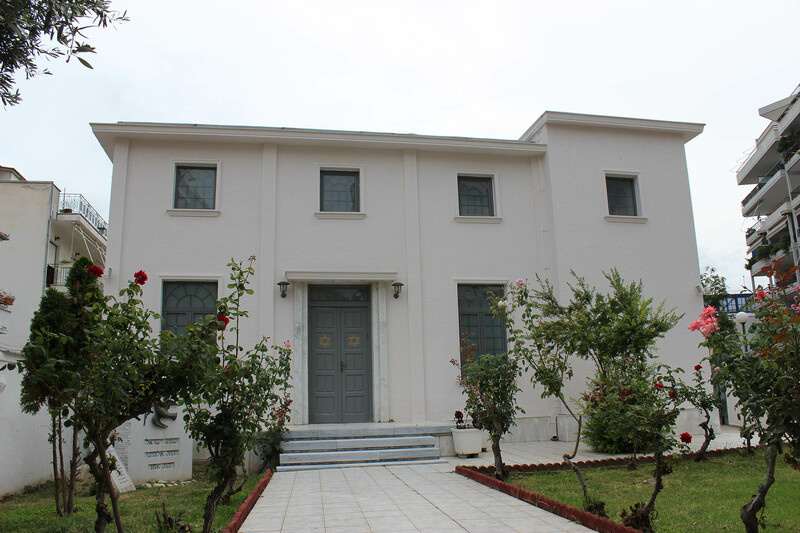 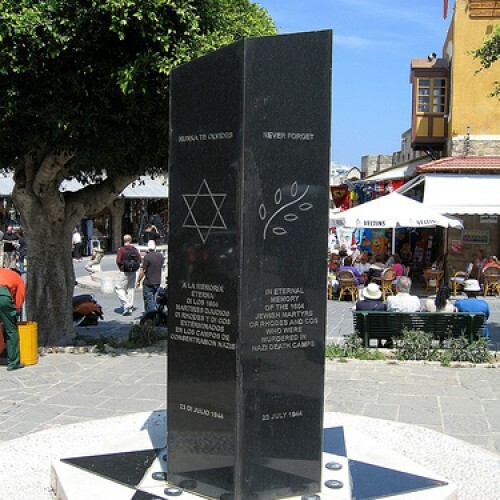 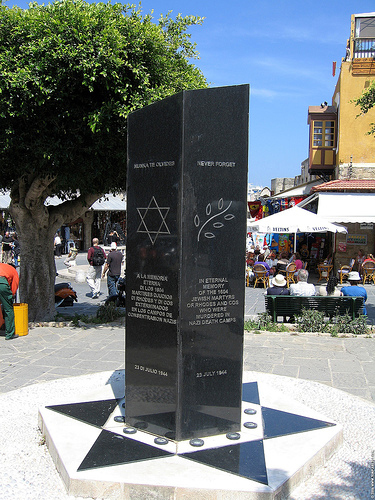 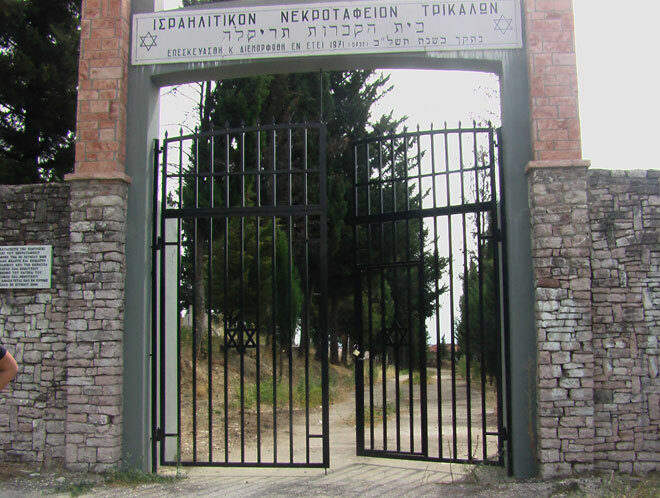 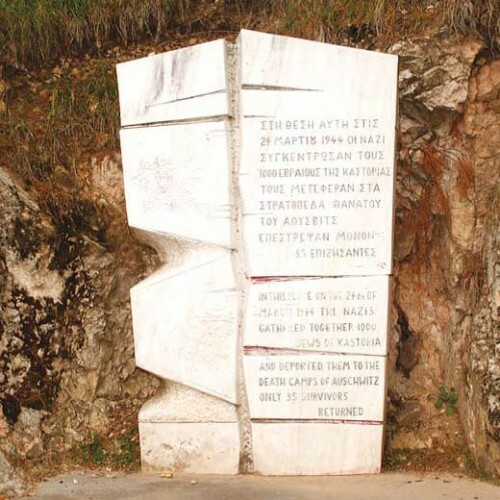 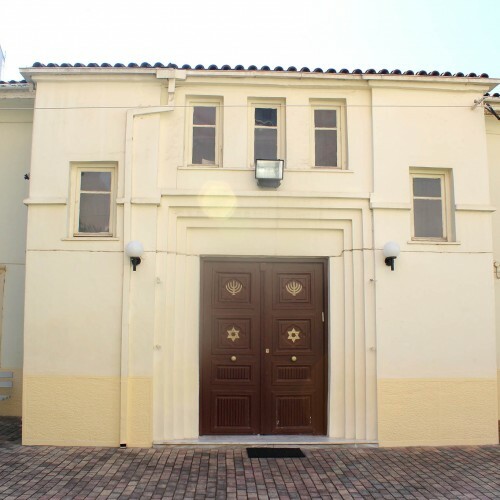 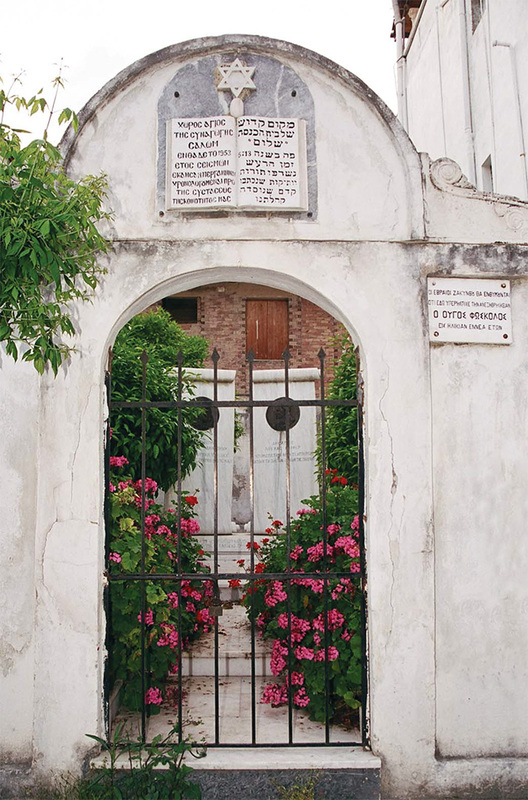 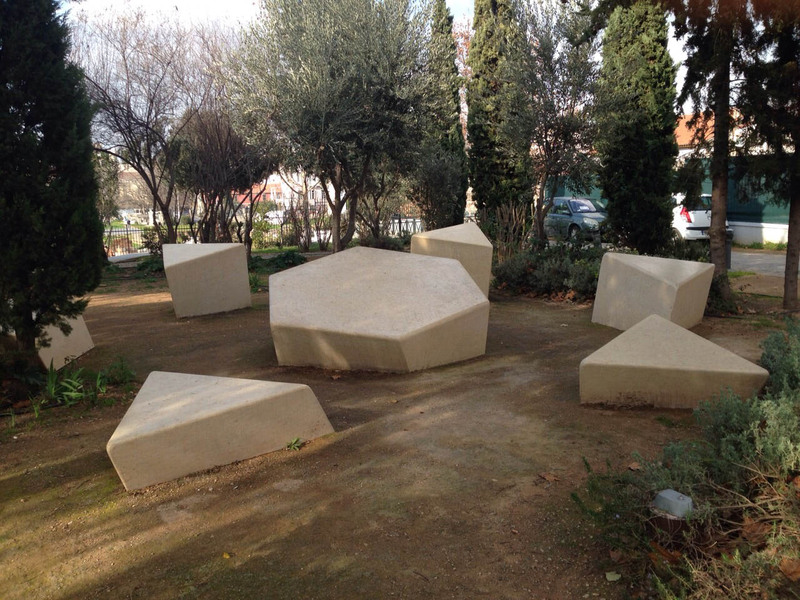 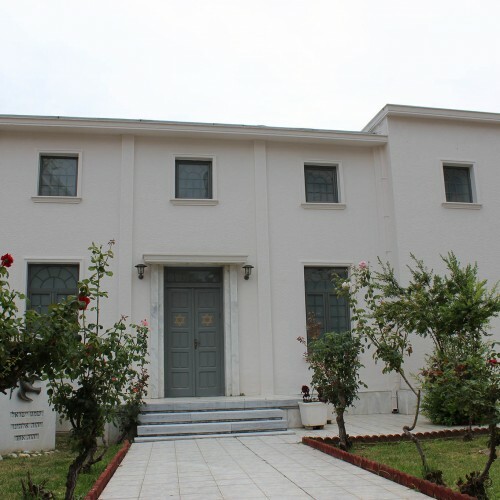 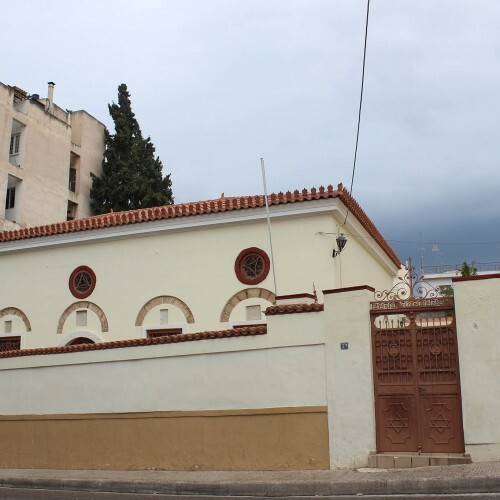 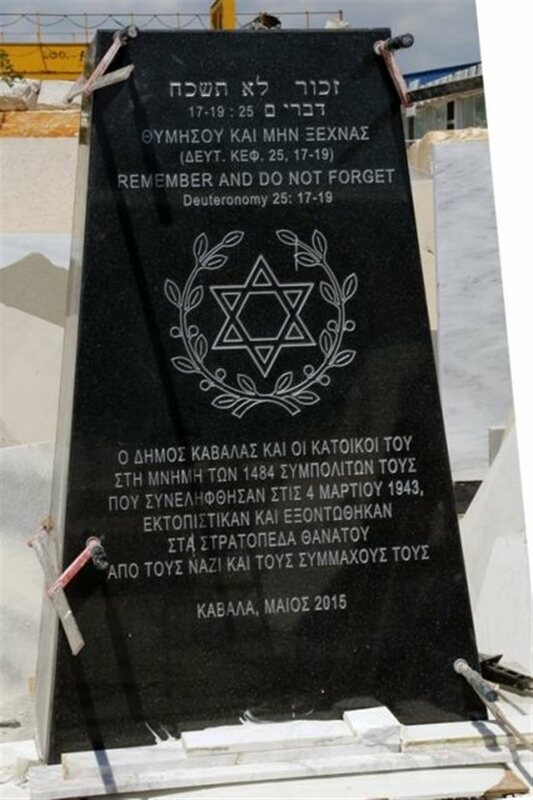 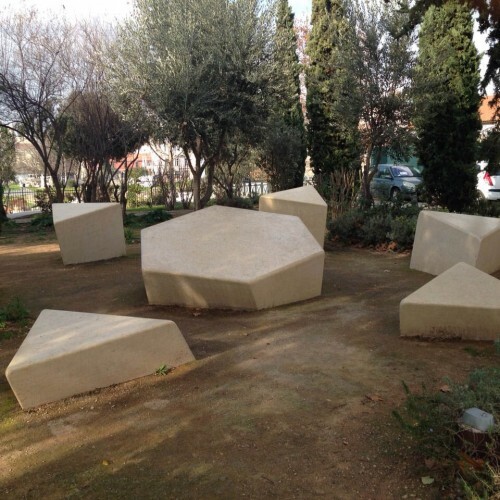 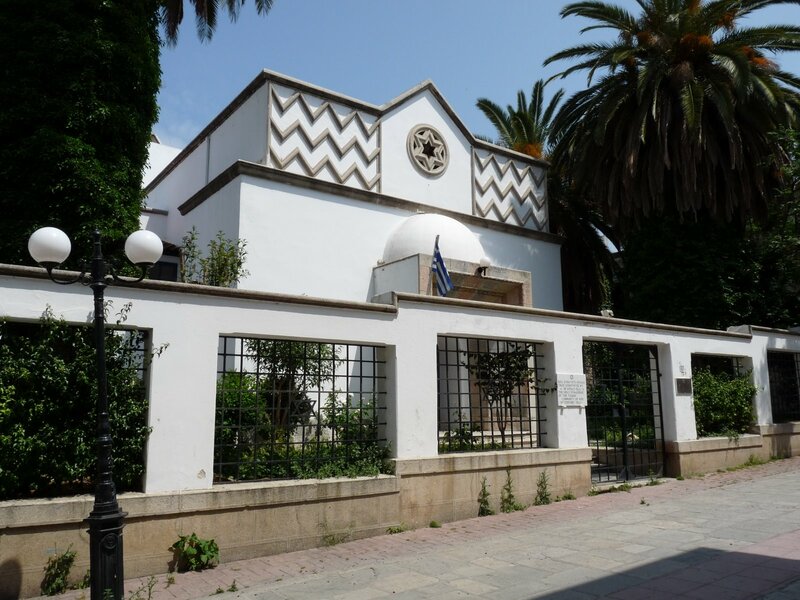 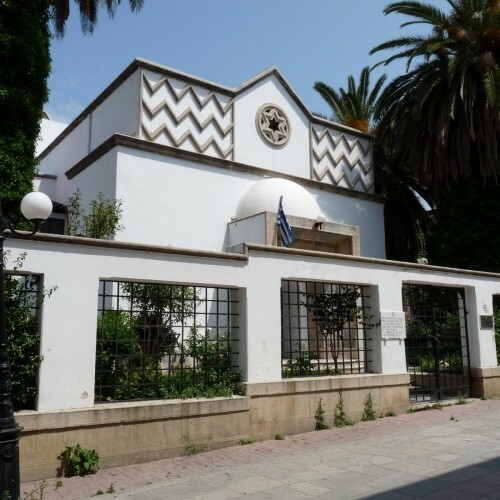 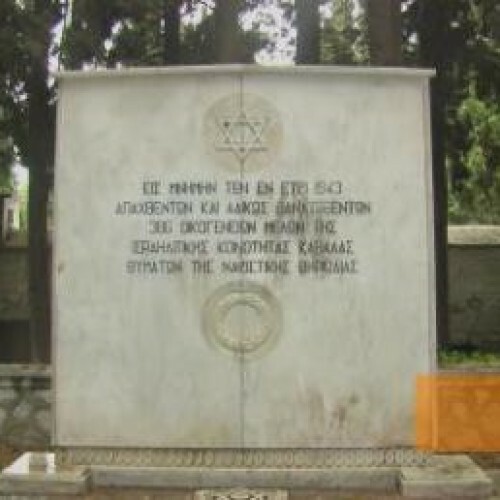 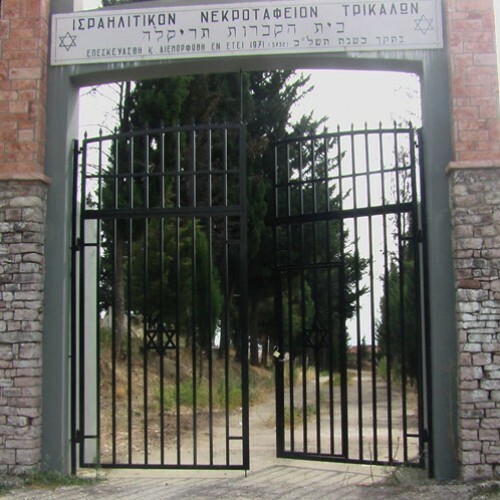 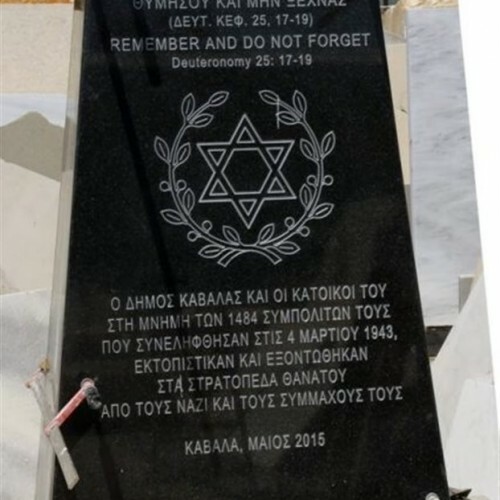 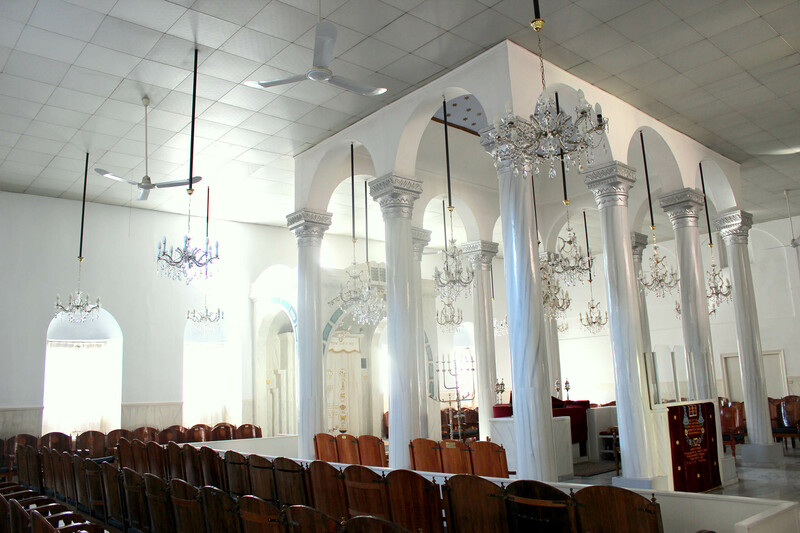 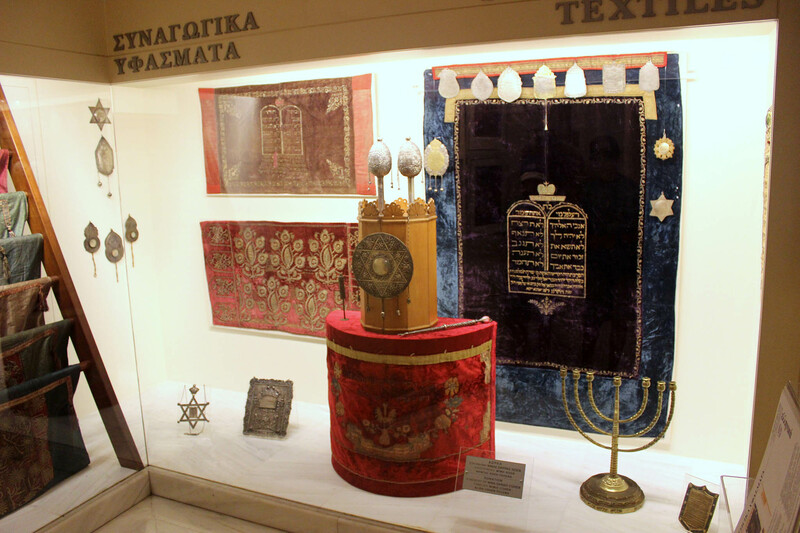 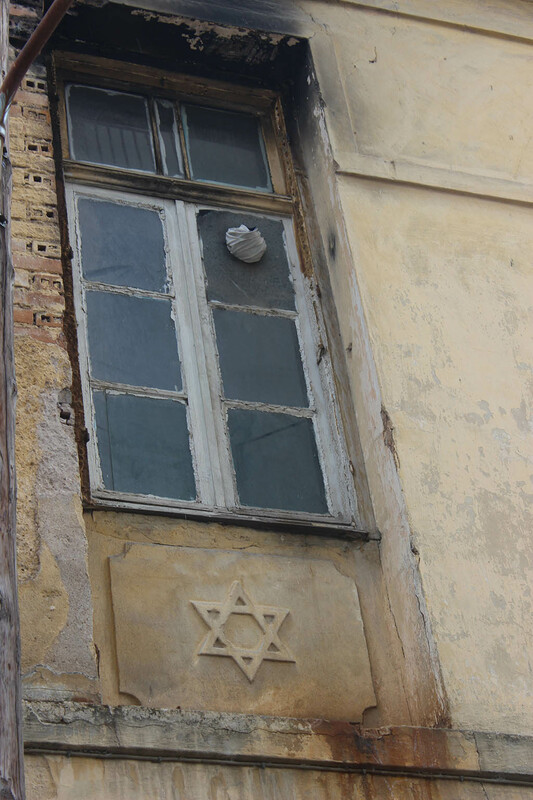 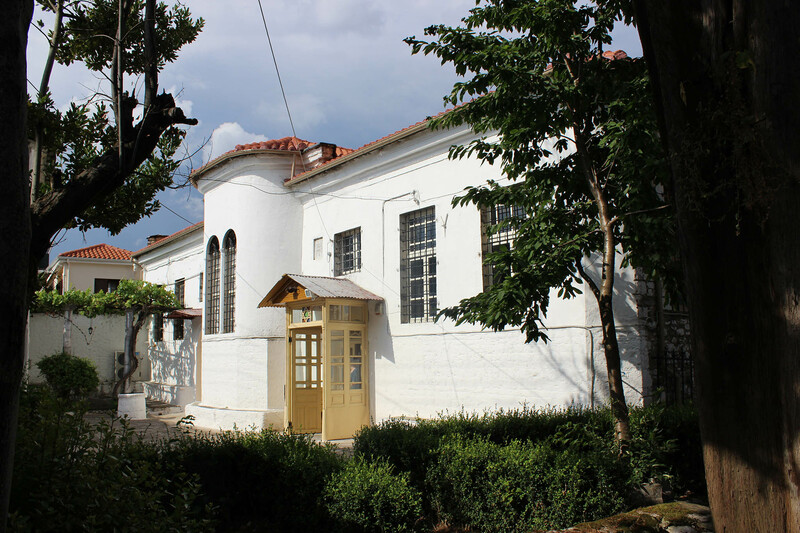 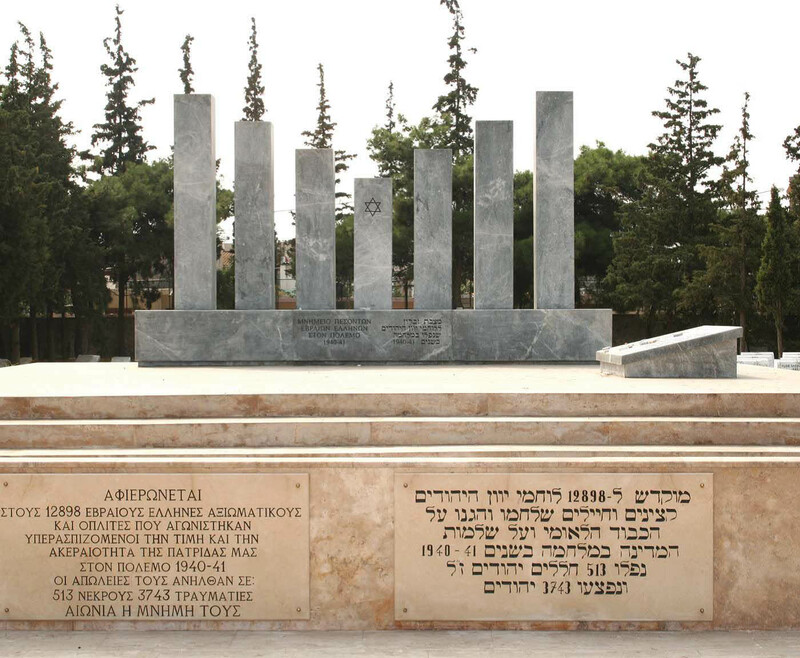 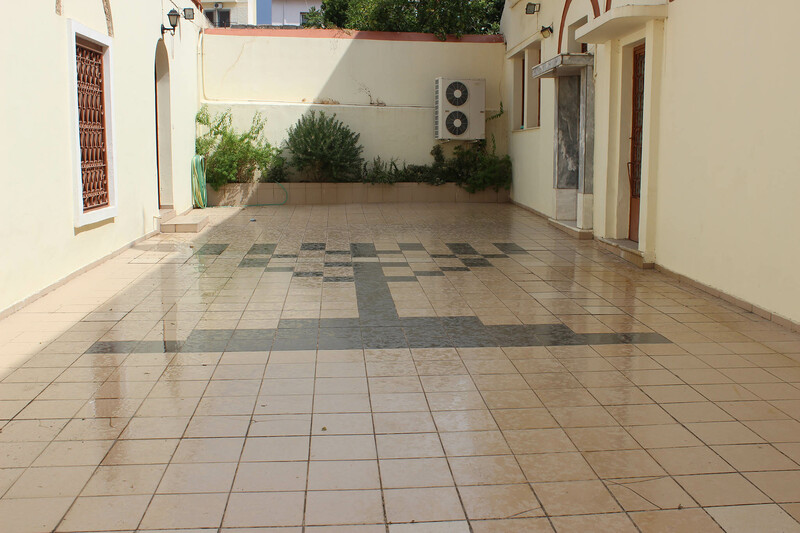 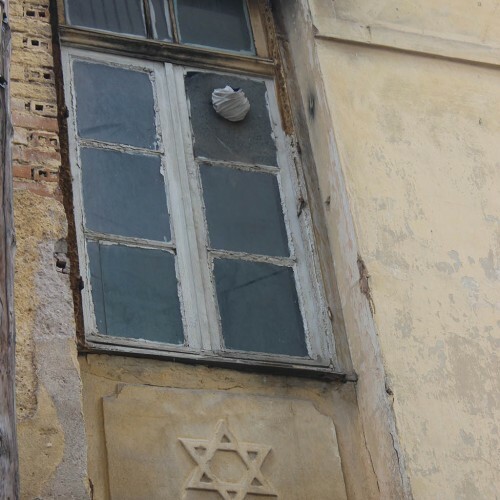 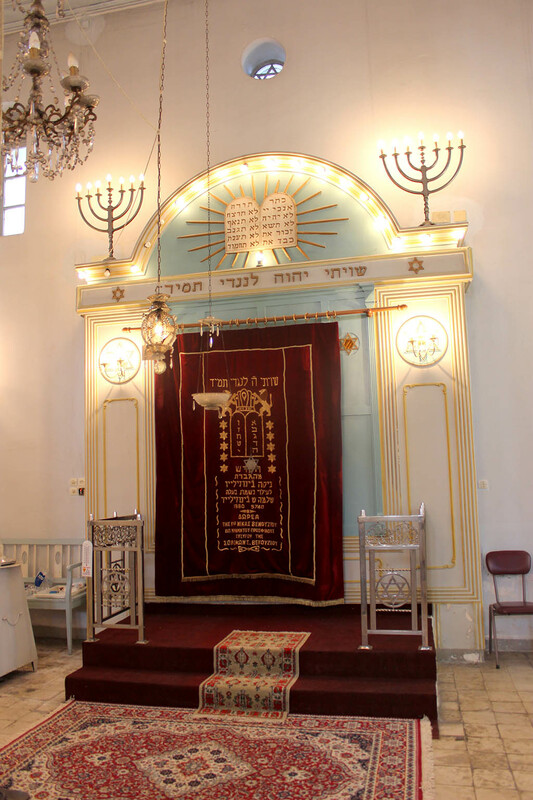 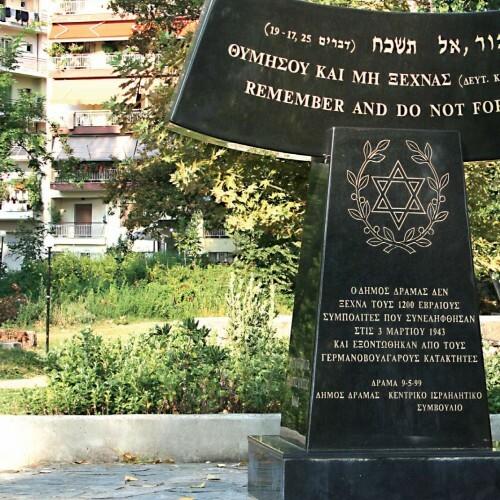 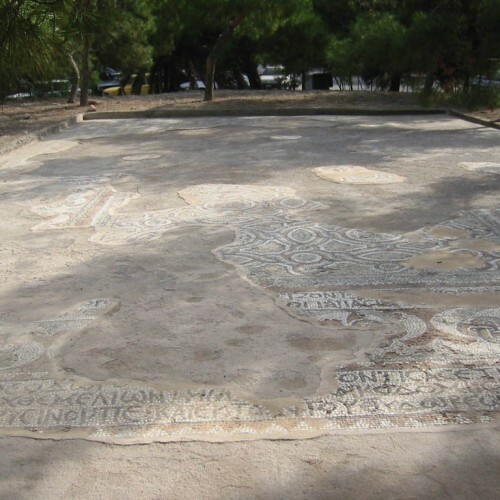 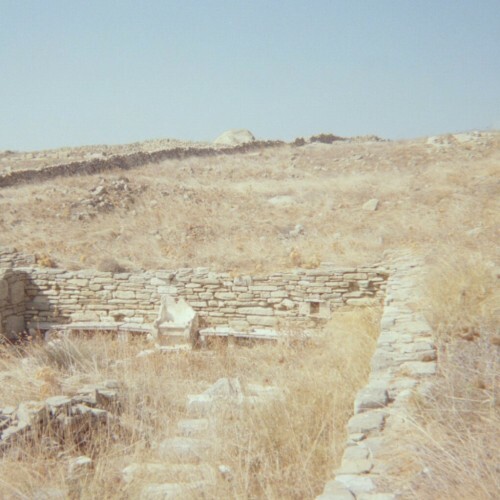 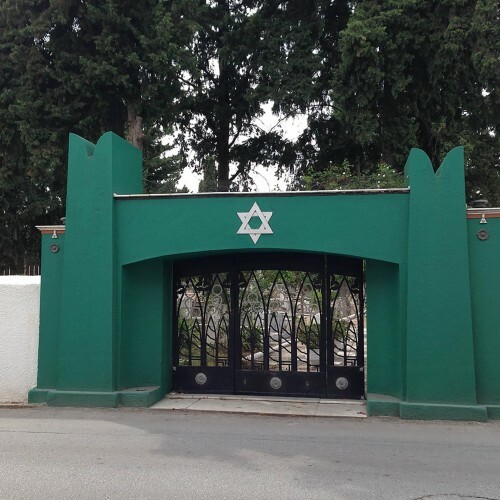 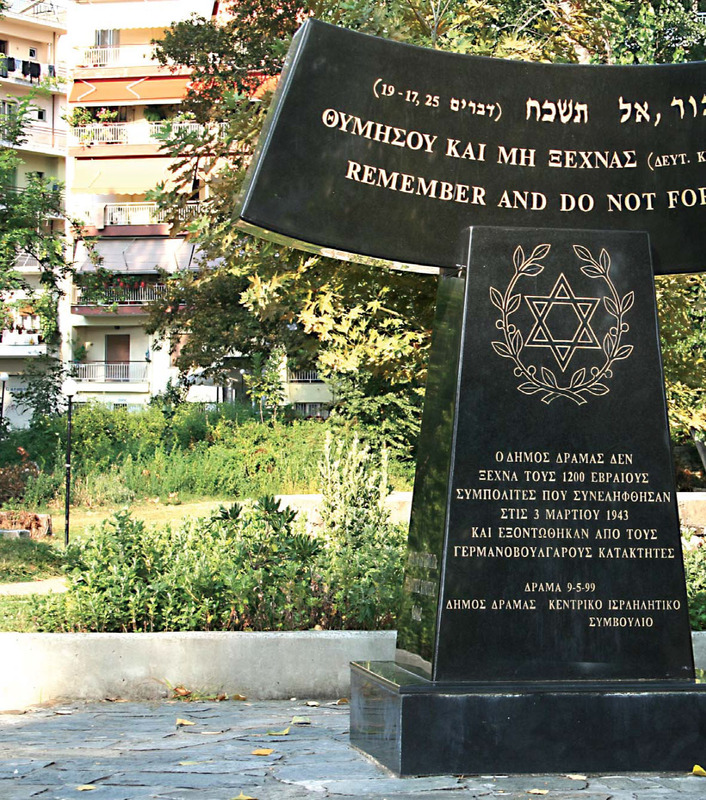 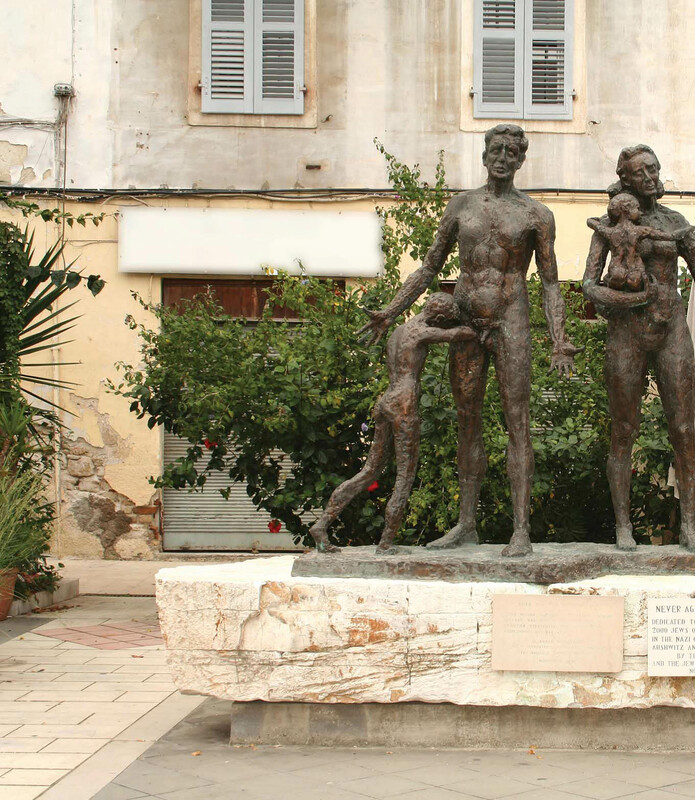 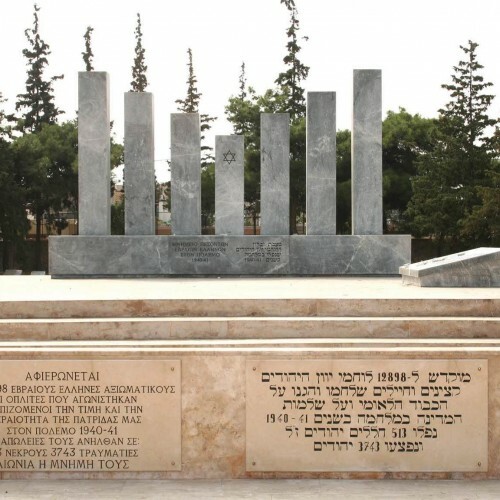 Learn about a different branch of Judaism than Sephardim and Ashkenazim: The unrevealed Romaniote Jews, who still live in some communities of the Greek mainland. 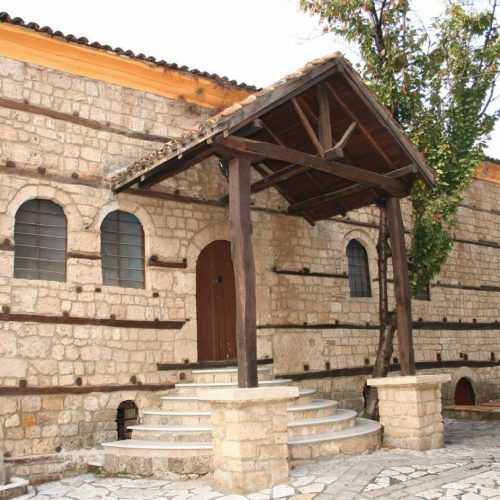 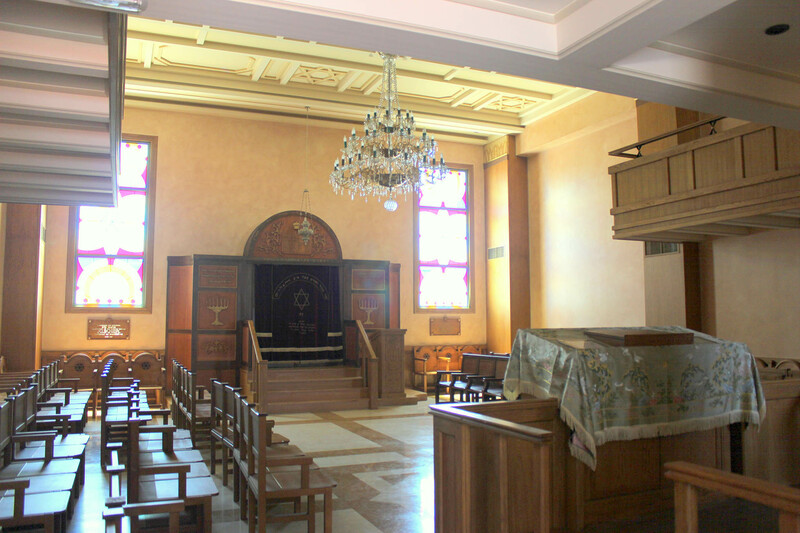 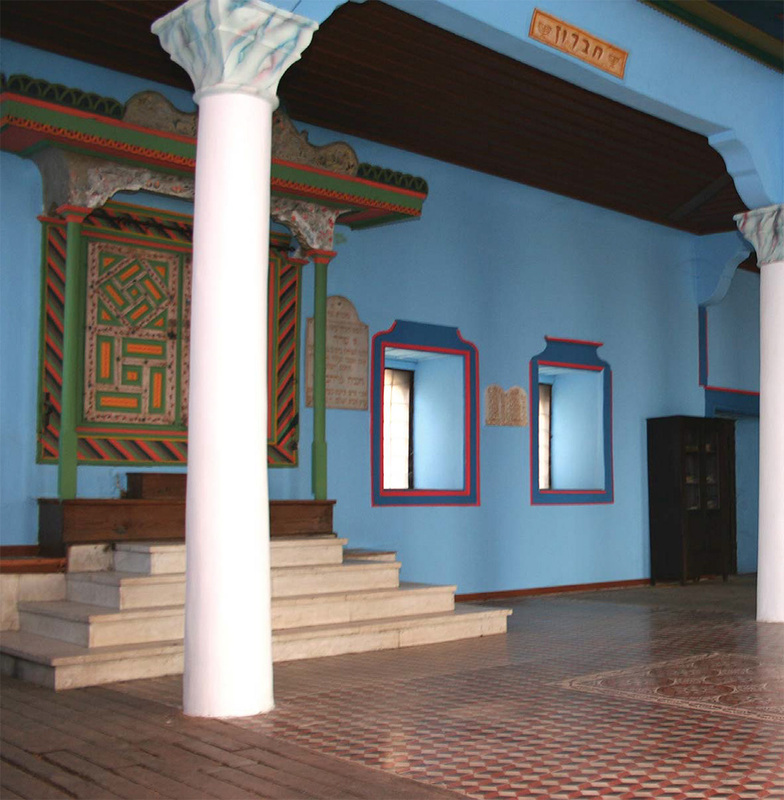 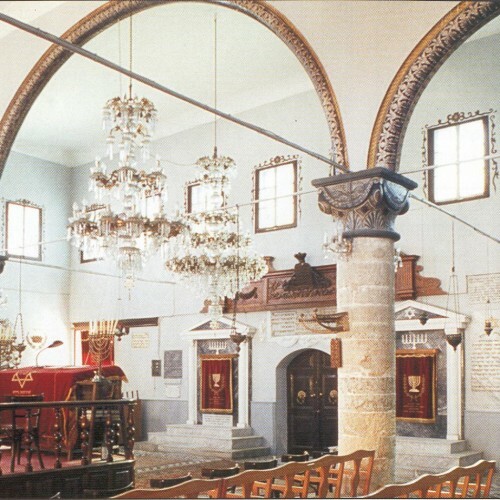 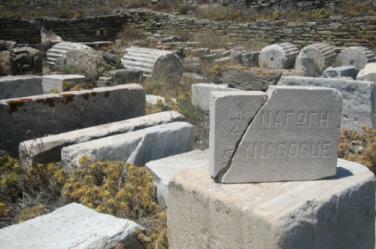 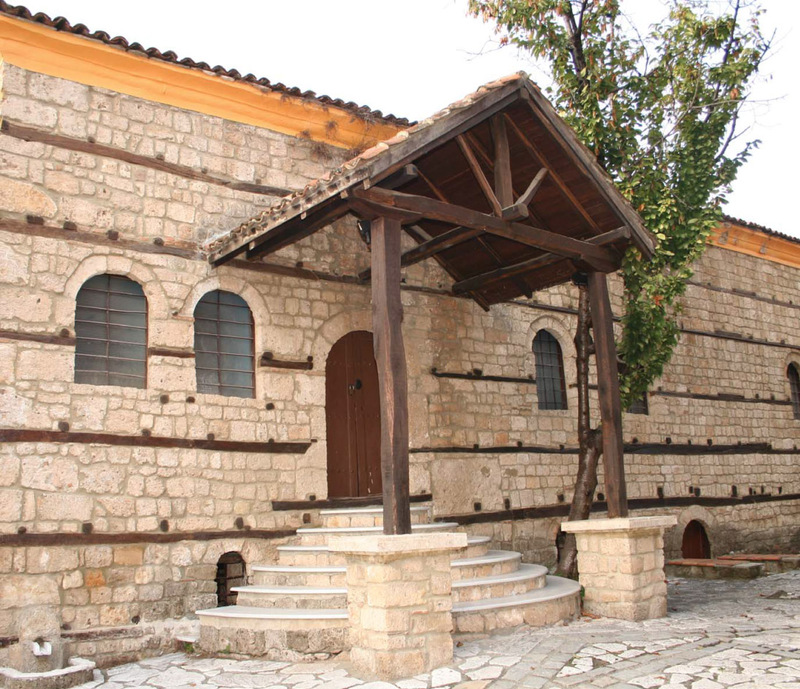 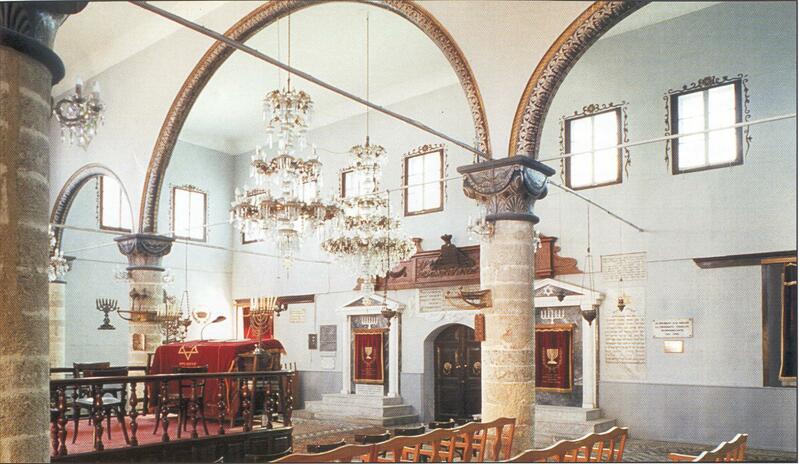 Visit well preserved, majestic Synagogues that testify the glory of the past, when in Greece lived more than 150.000 Jews. 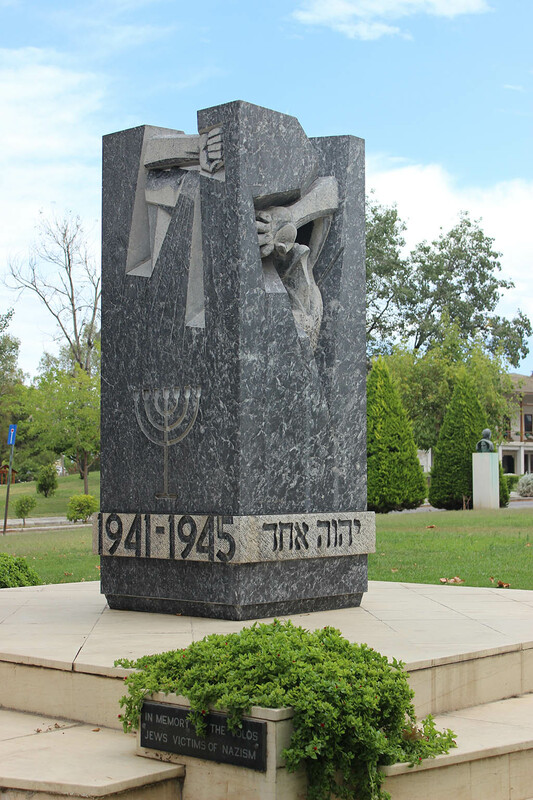 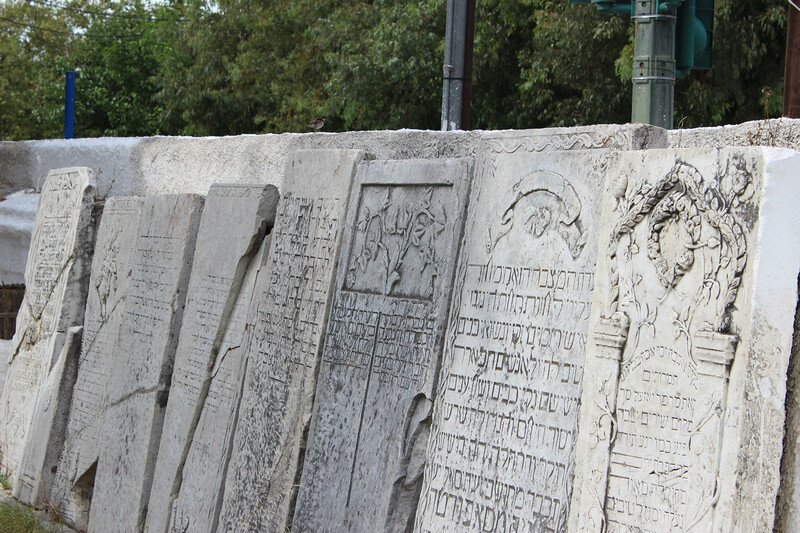 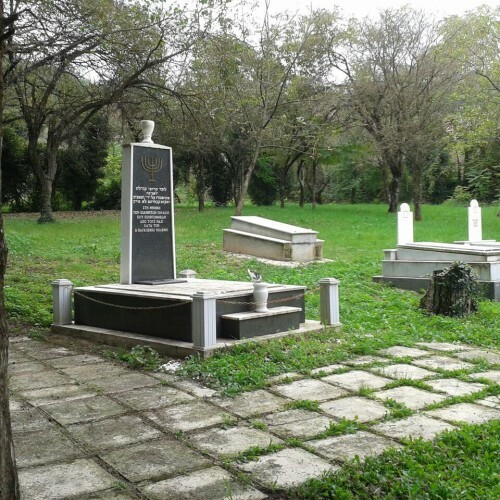 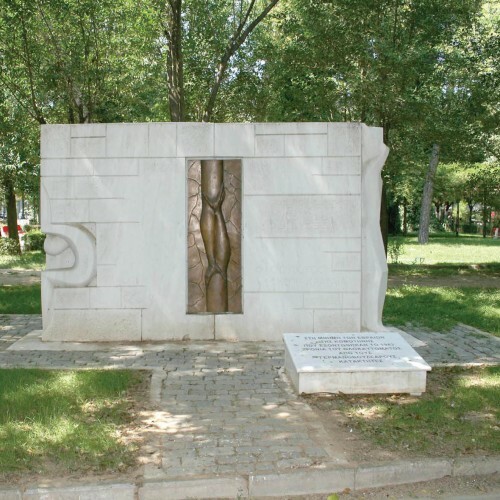 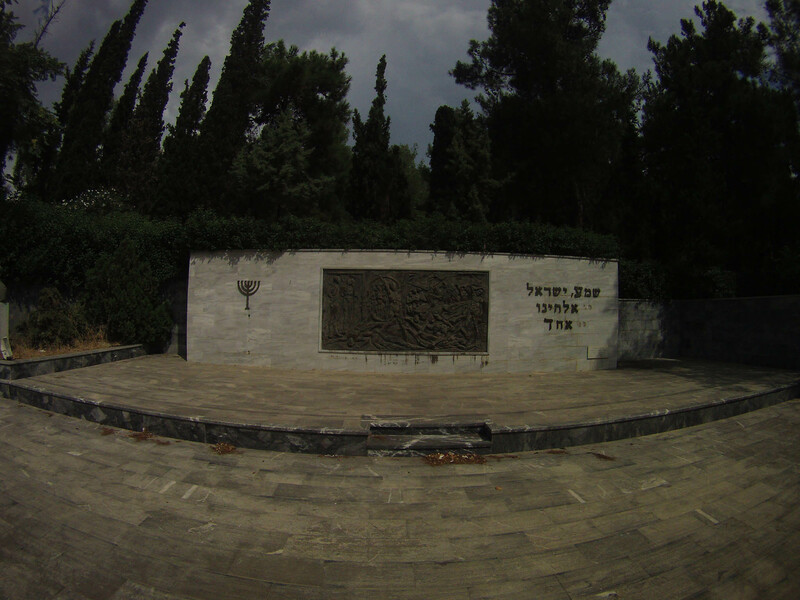 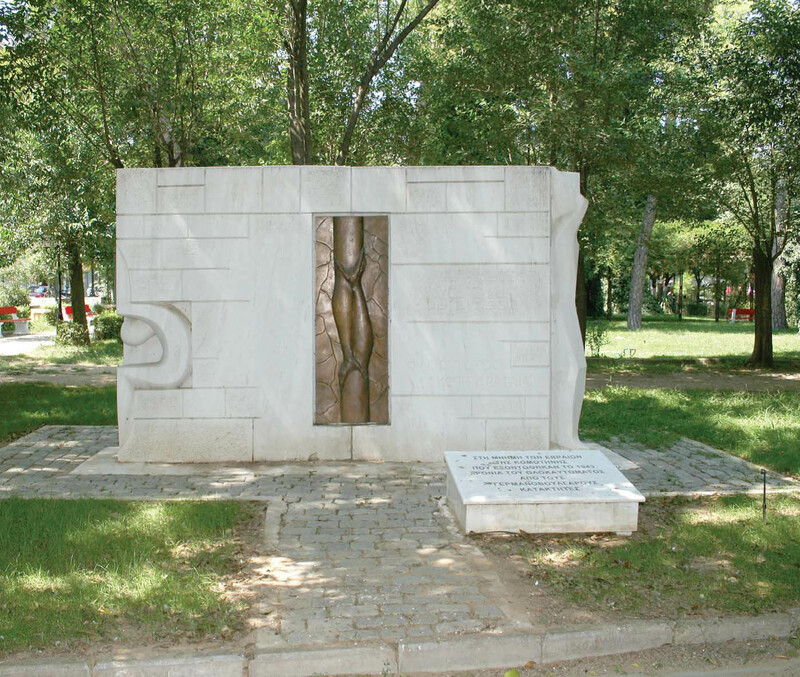 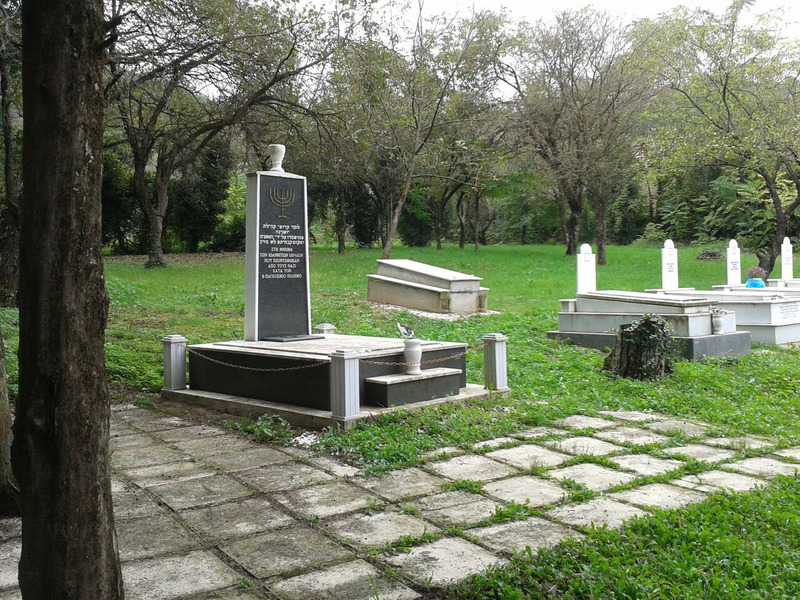 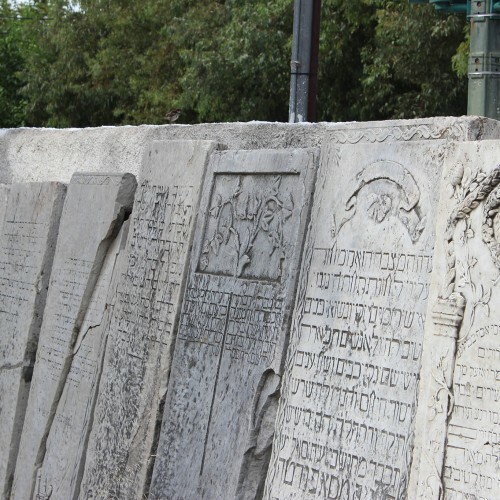 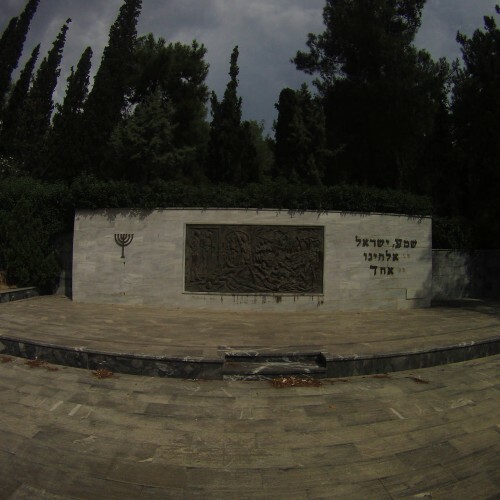 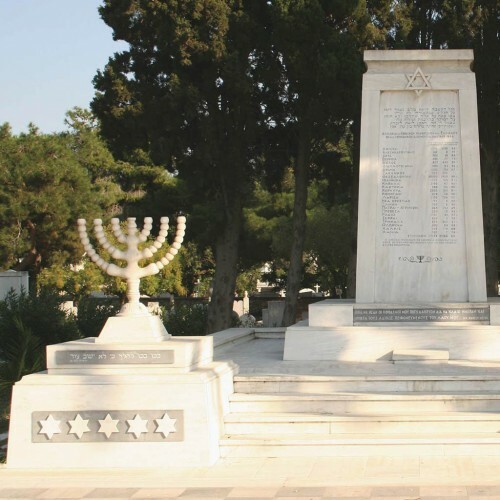 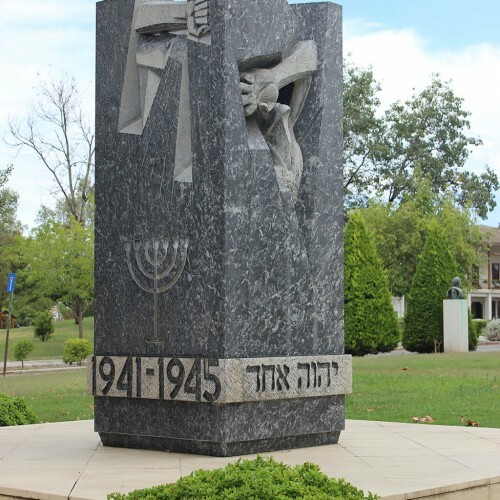 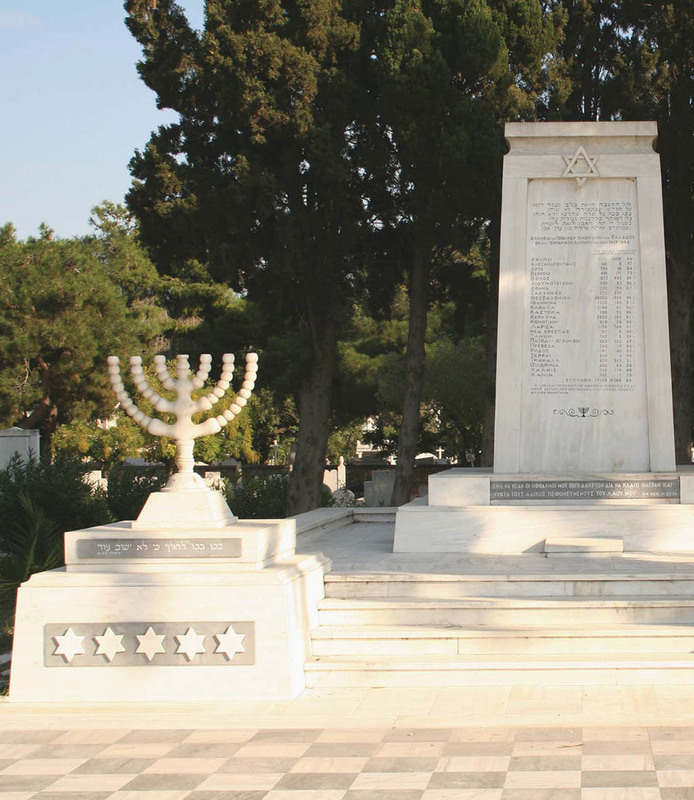 Discover impressive Holocaust memorials and pre-war Jewish neighborhoods, as well as very interesting cemeteries, with tombstones dating from the 14th century. 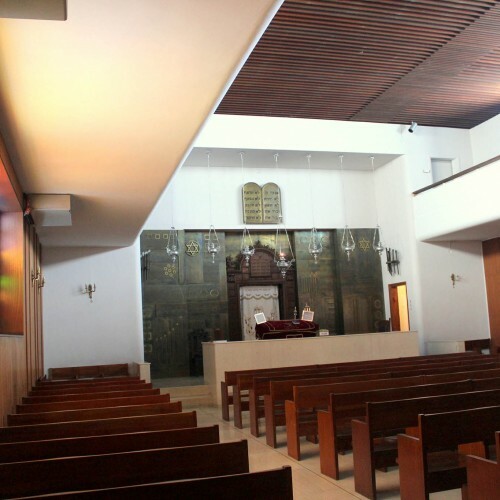 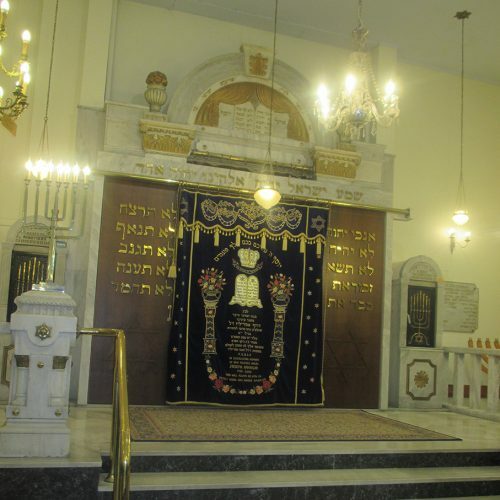 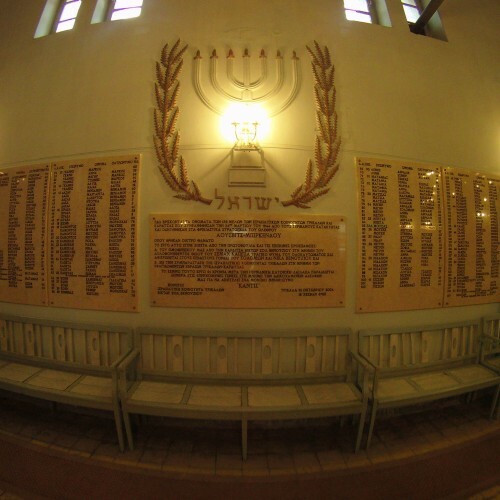 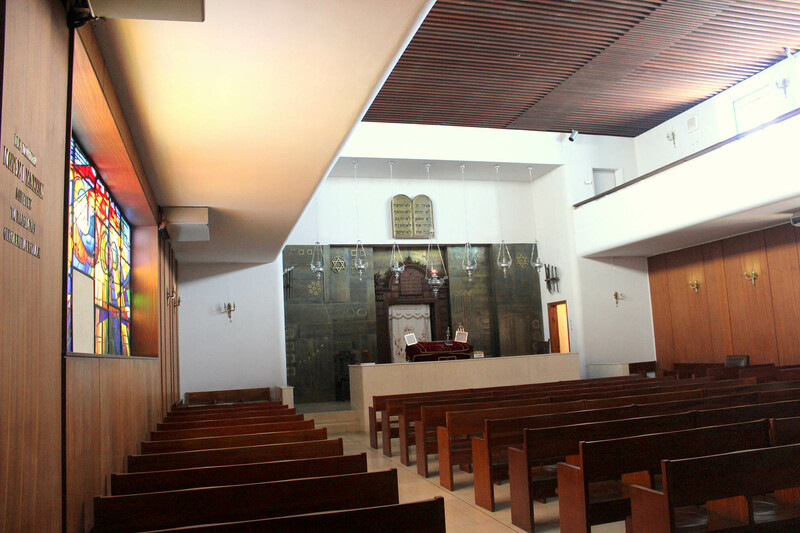 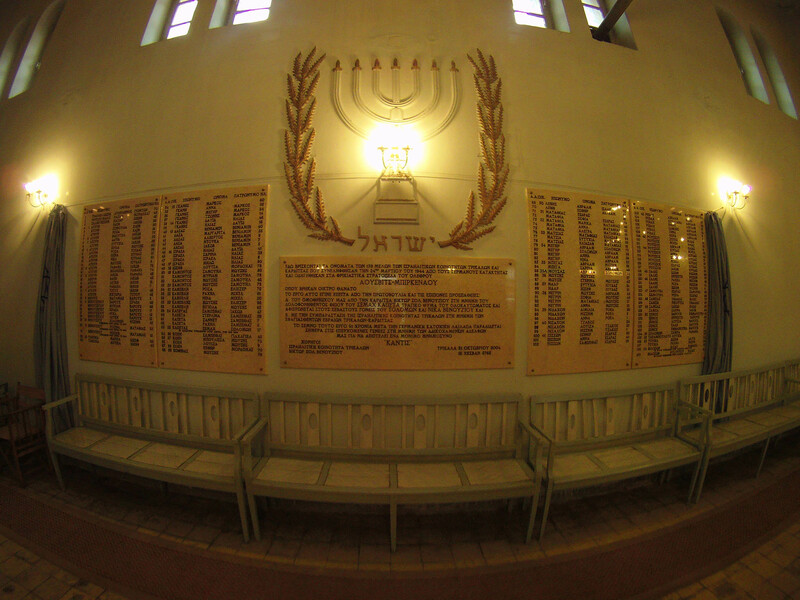 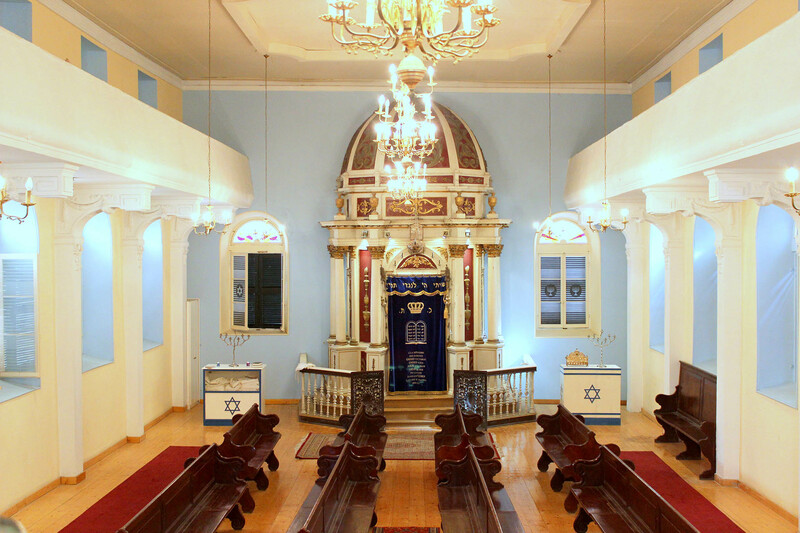 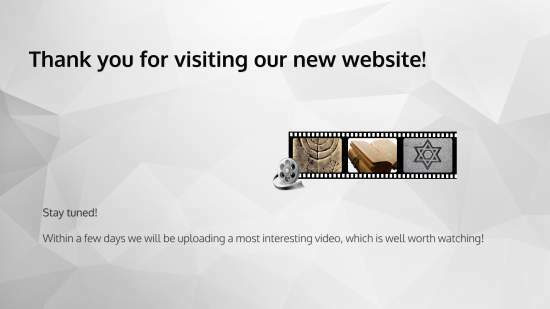 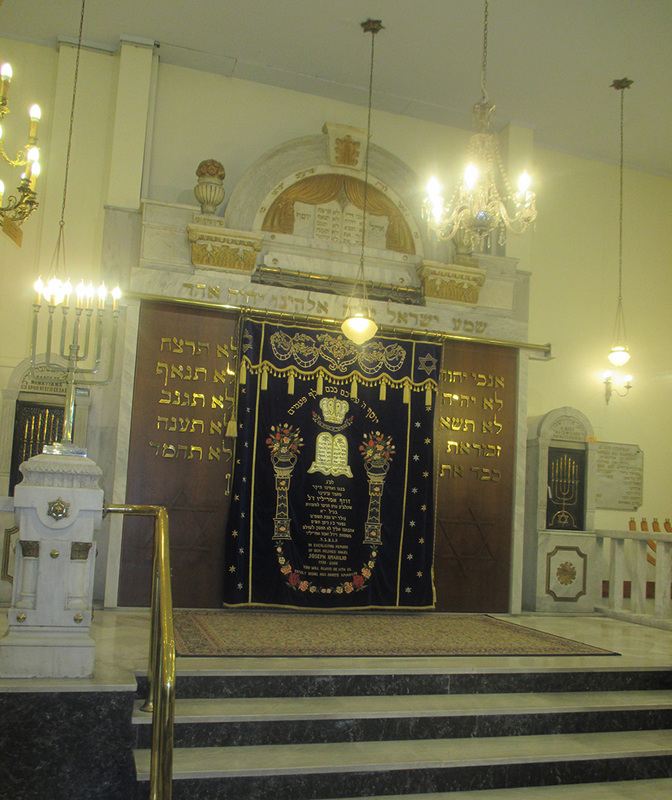 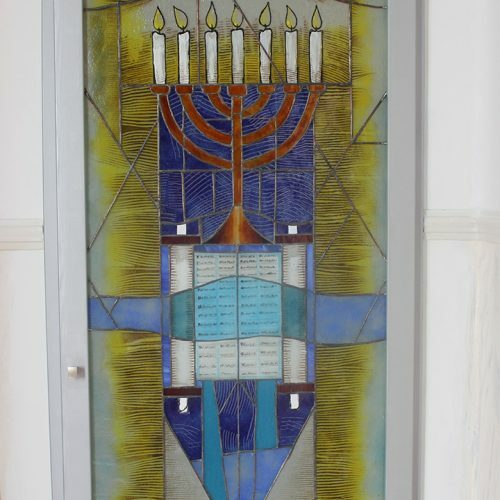 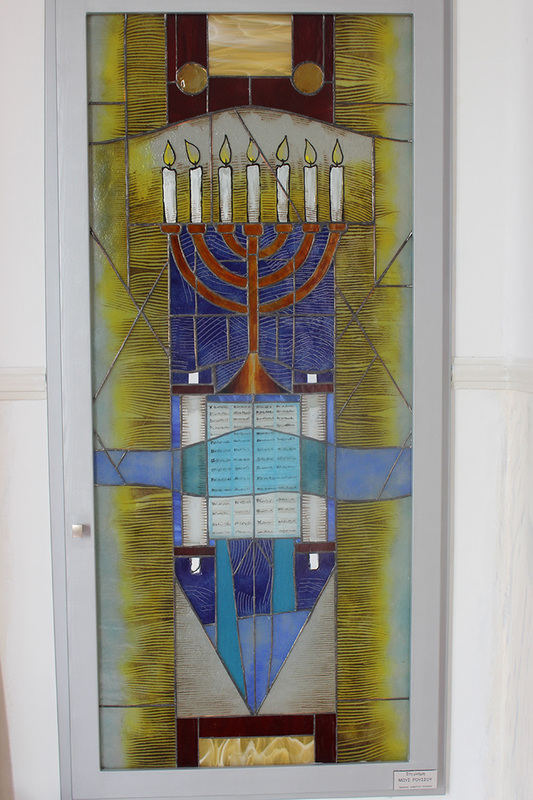 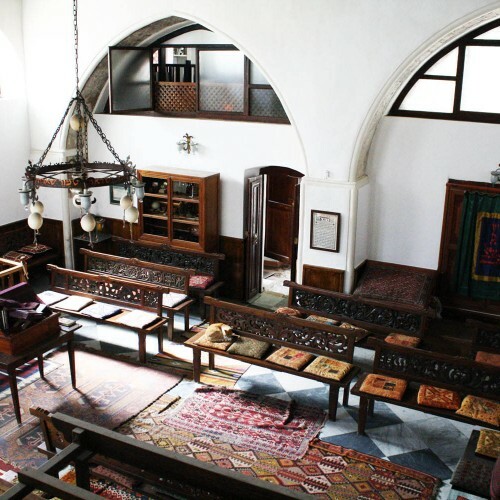 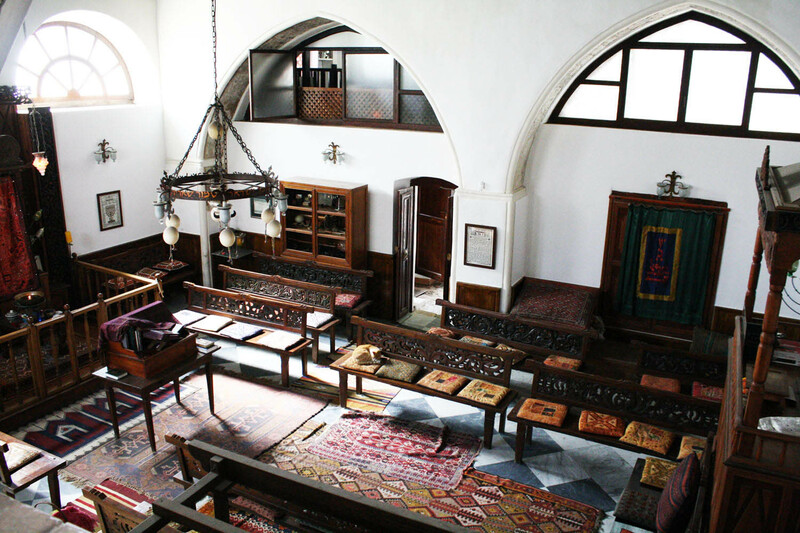 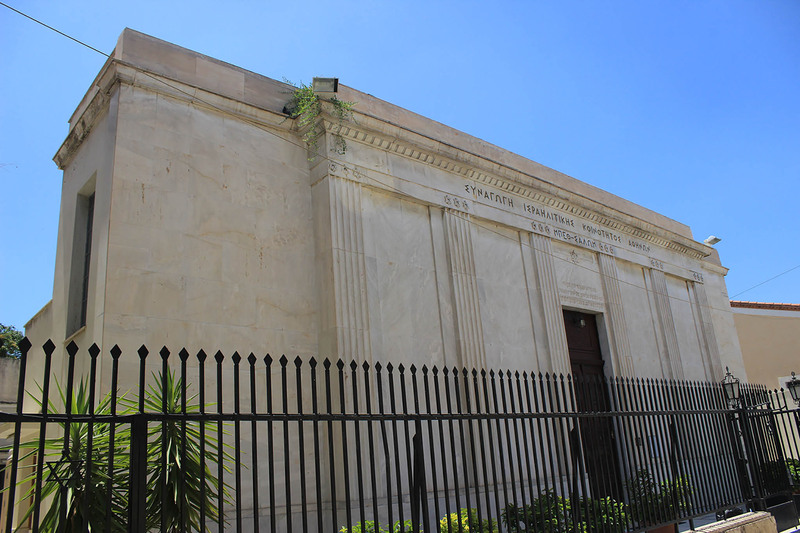 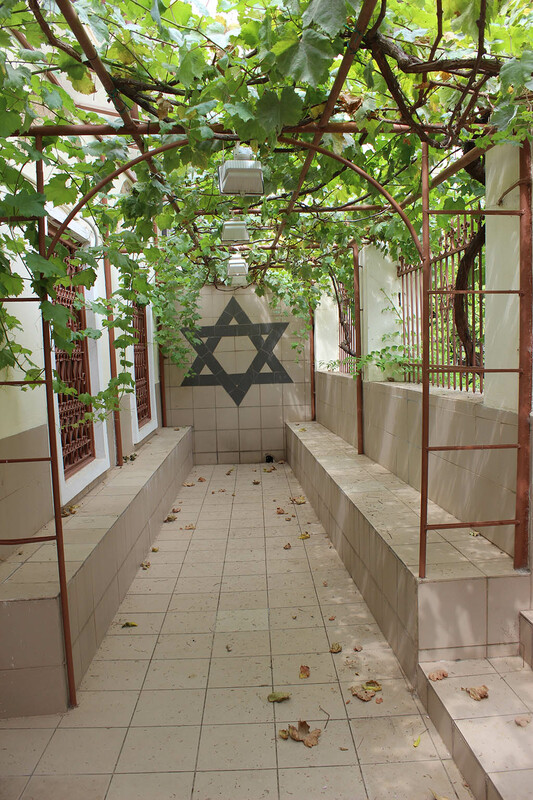 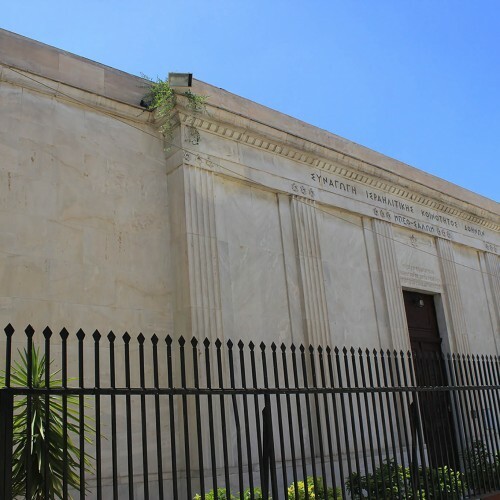 Browse our featured Jewish Heritage Tours. 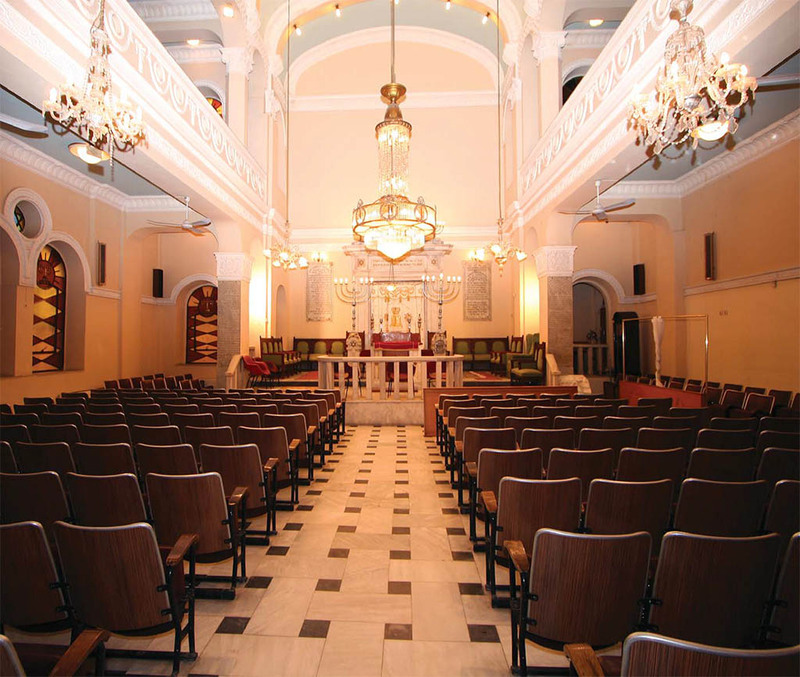 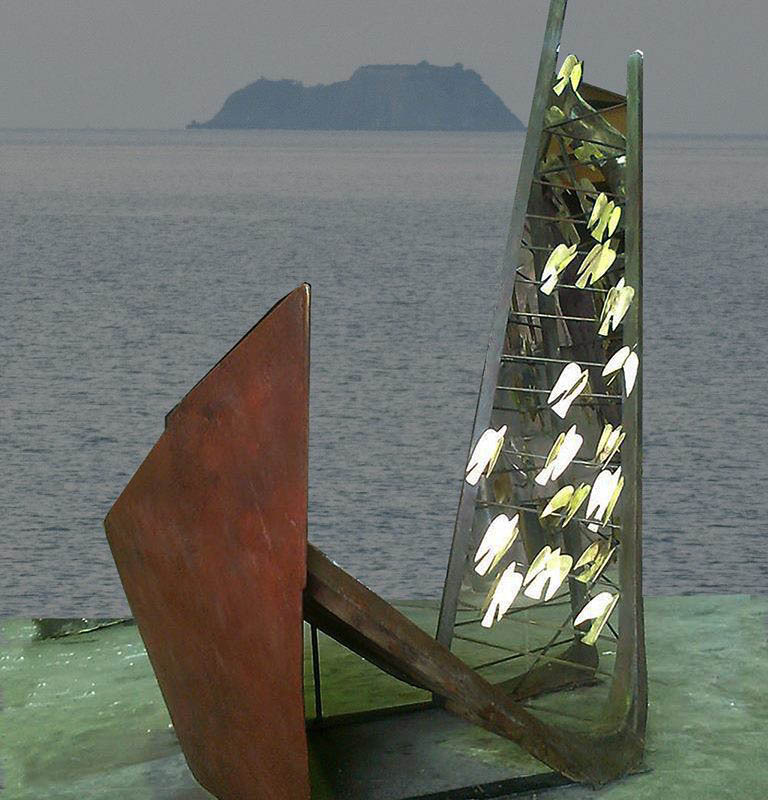 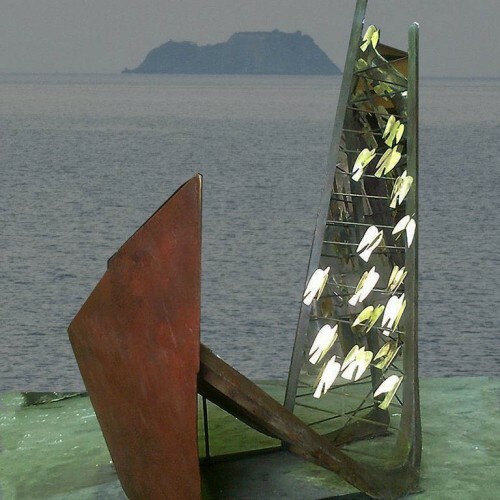 Get in touch with us, and give us the opportunity to organize a tour tailored to your specific needs. 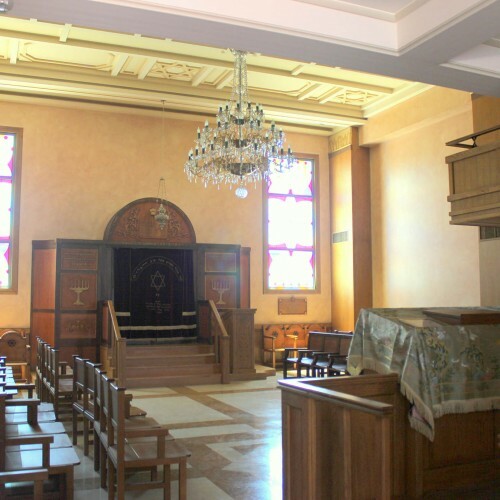 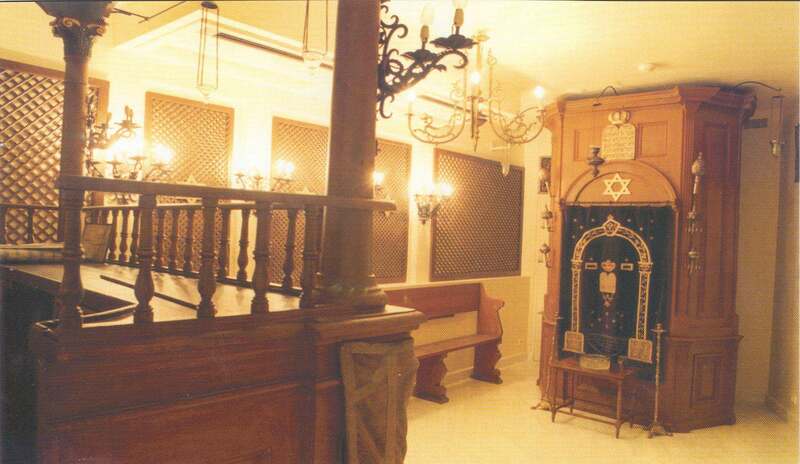 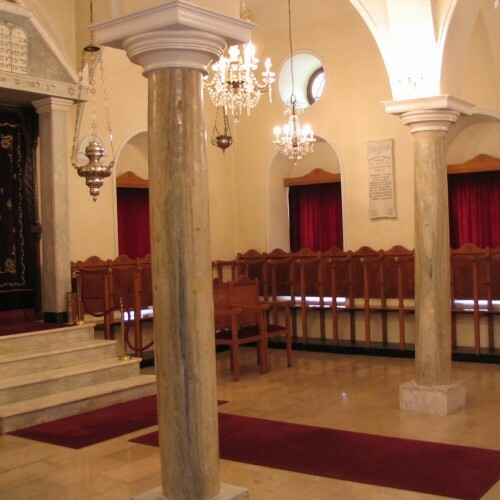 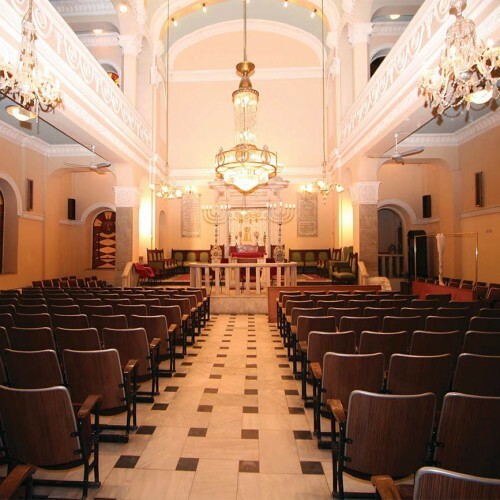 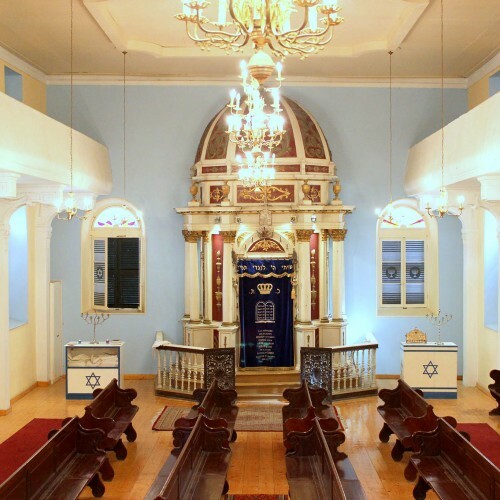 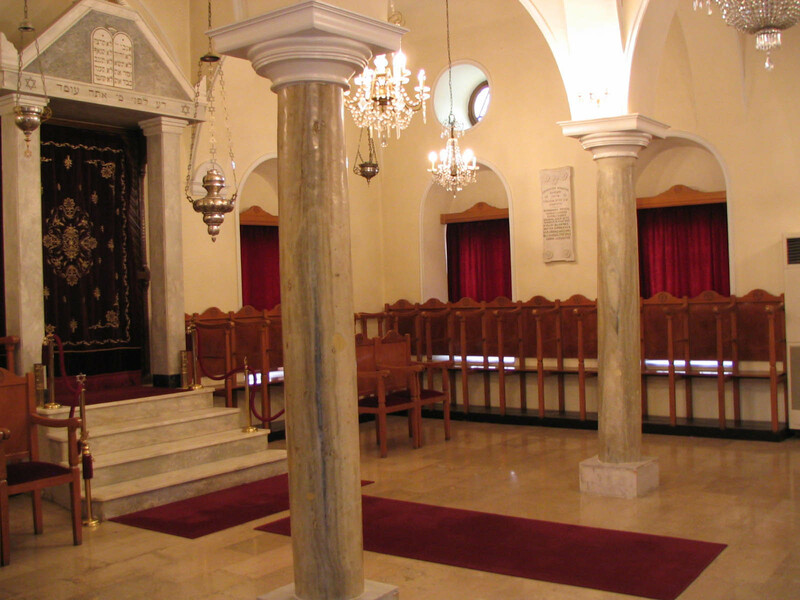 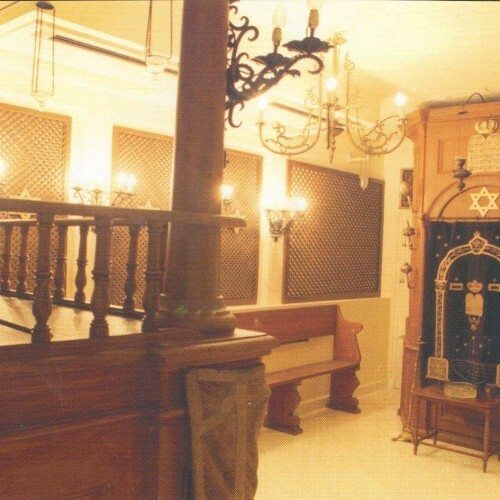 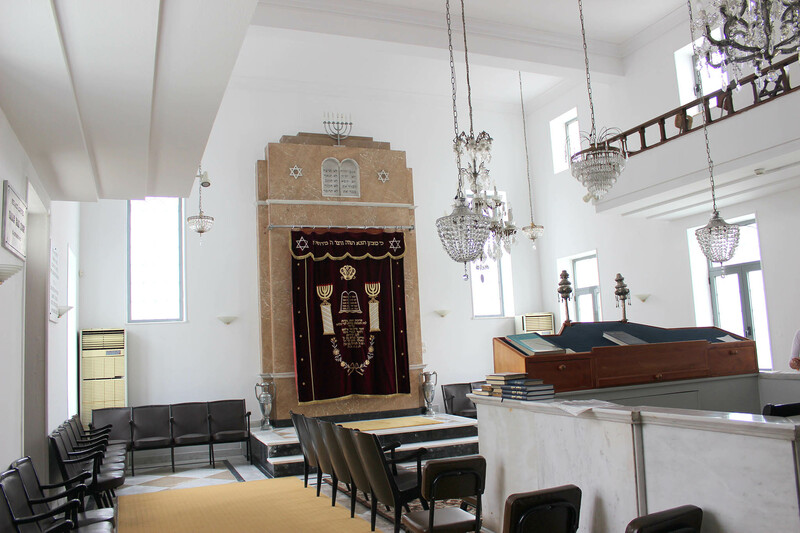 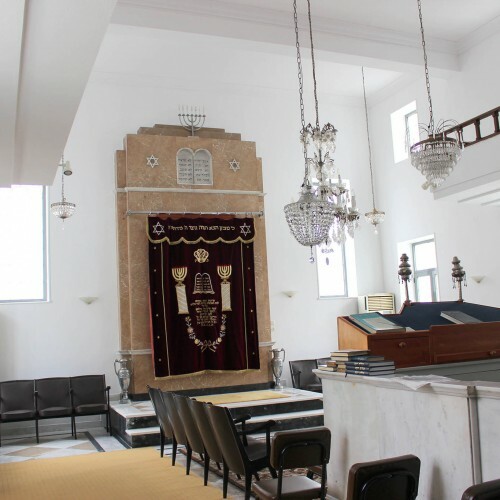 Let us arrange your son’s/daughter’s Bar/Bat-Mitzvah in the Synagogue of your ancestors, or organize your wedding ceremony on the Greek island of your choice! 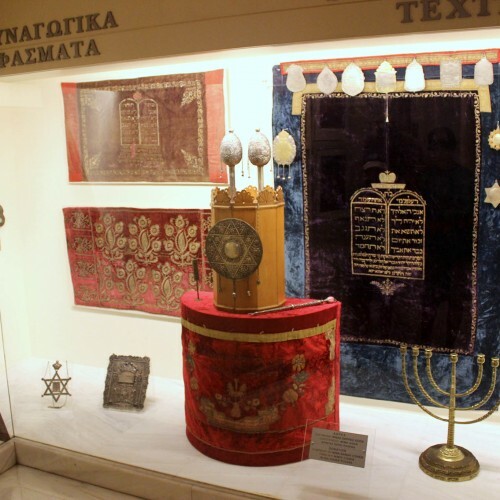 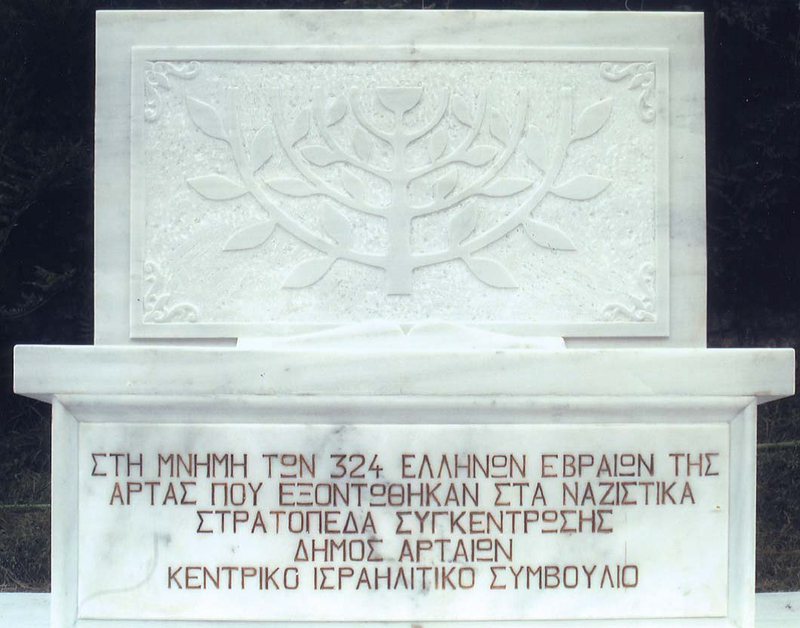 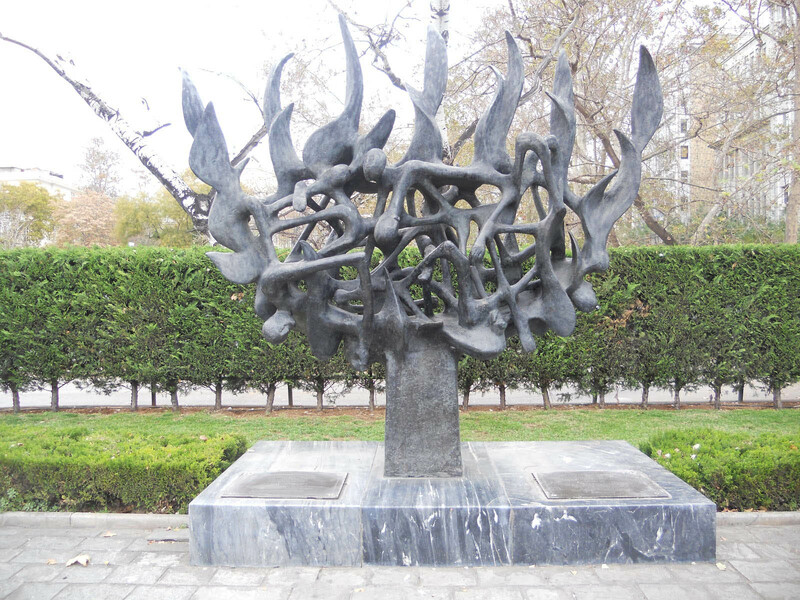 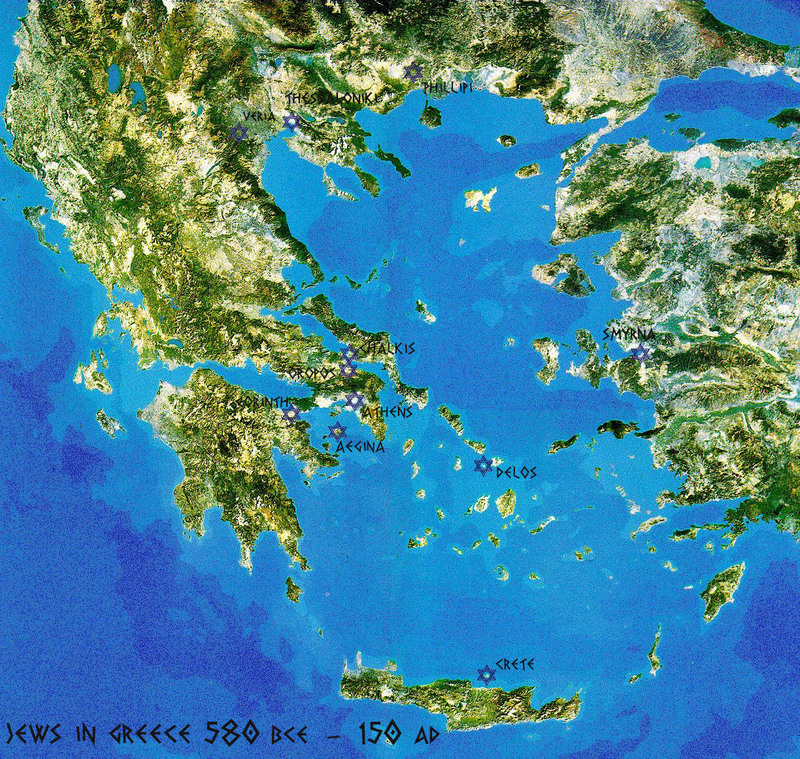 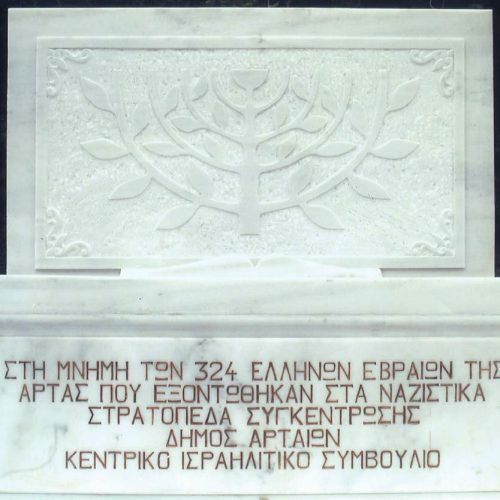 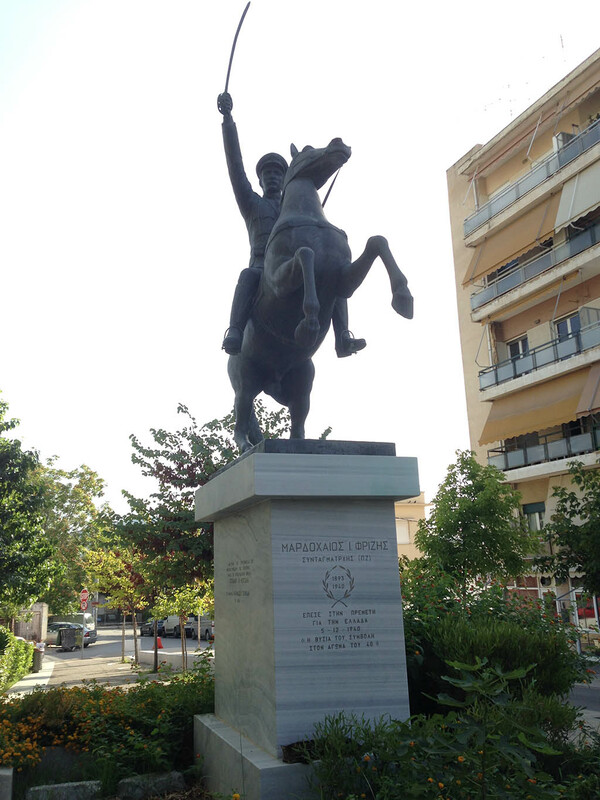 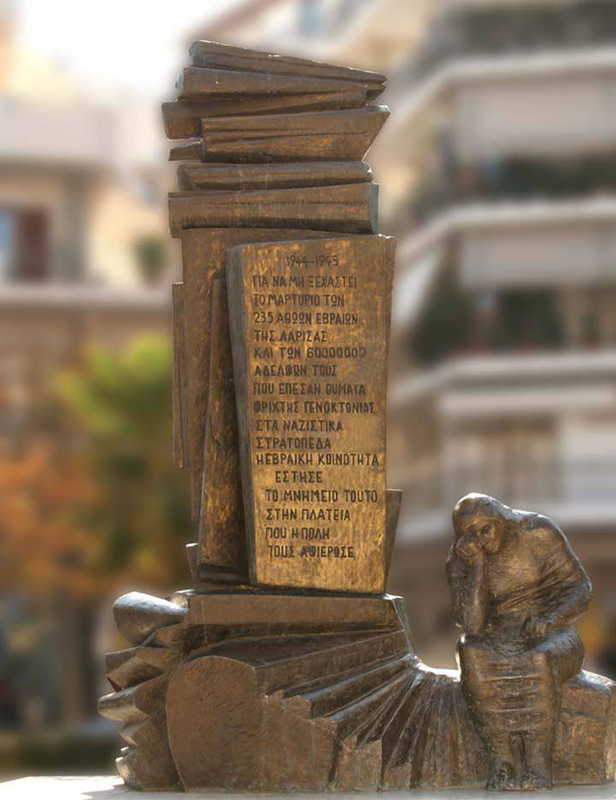 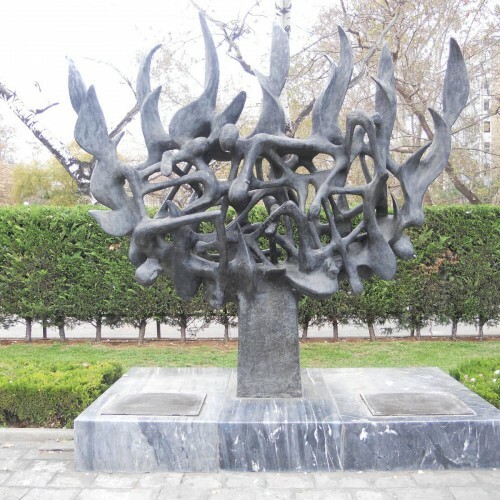 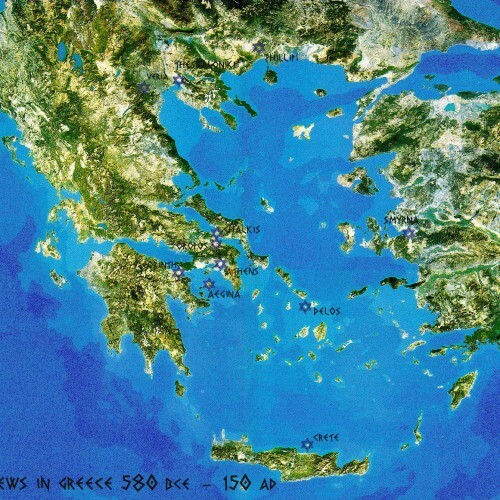 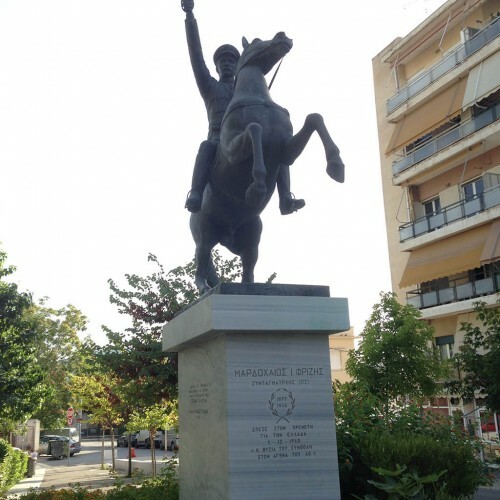 Τhe Torah term for Greece is Yavan. 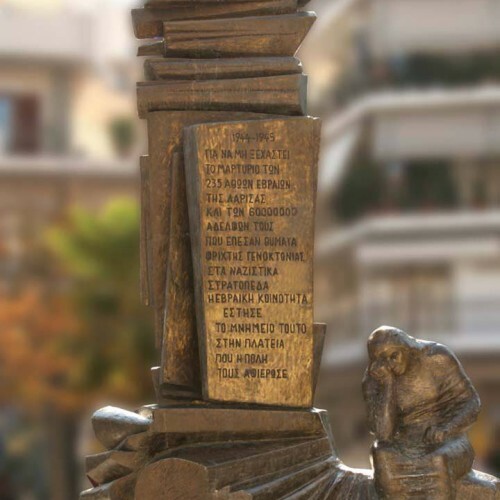 It appears many times throughout the Scriptures and always hints at a mistaken materialistic view of reality. 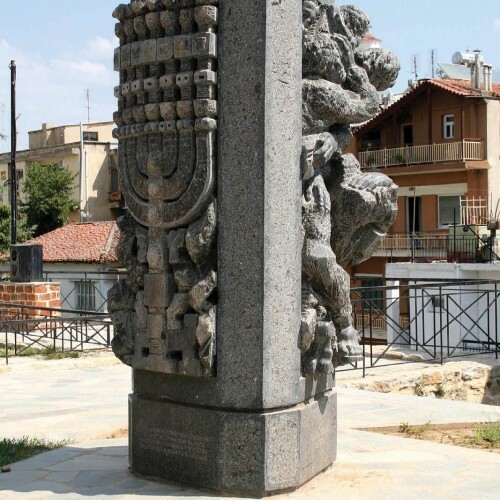 The word Yavan in Hebrew is written with the three letters yud, vav, nun and its depiction is three vertical columns of different lengths (יון), suggesting the famous columns that are the most enduring relic of ancient Greece. 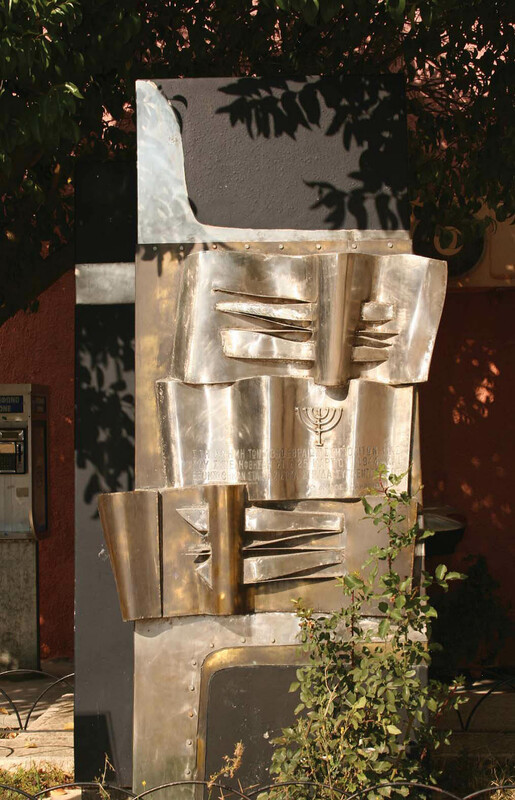 In the Torah, the word Tziyon (Zion, Jerusalem) captures the idealistic vision of G-d’s plan and purpose for the Jewish people. 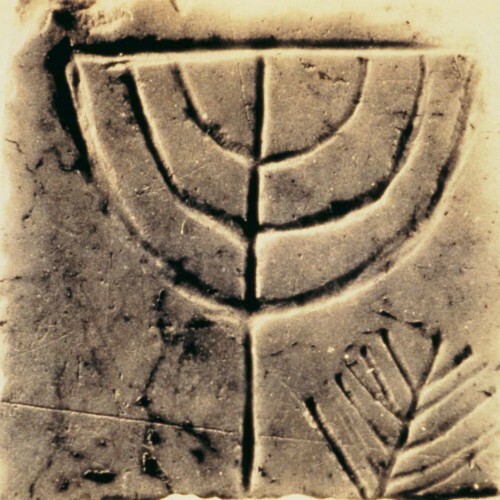 As it is written: "…for from Zion shall go forth the Torah, and the word of the Lord from Jerusalem" (Isaiah 2:3). 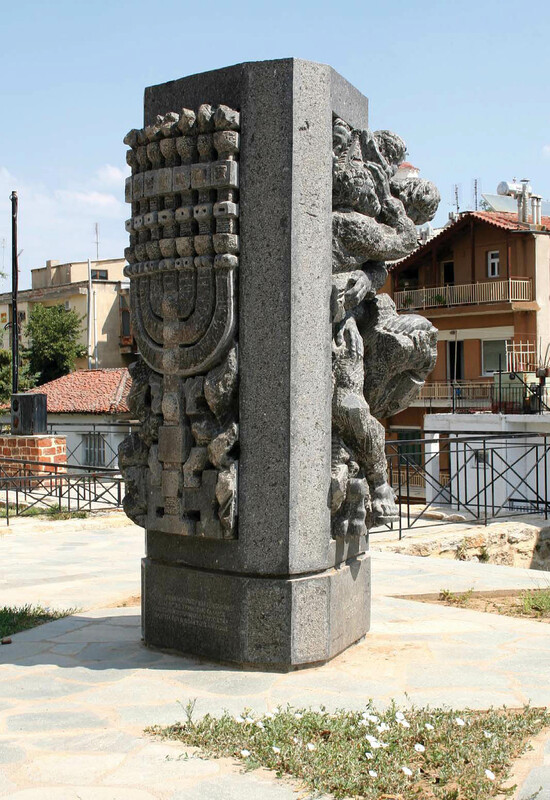 The word Tziyon is created by placing the letter tzadik in front of the three letters that form the word Yavan (ציון). 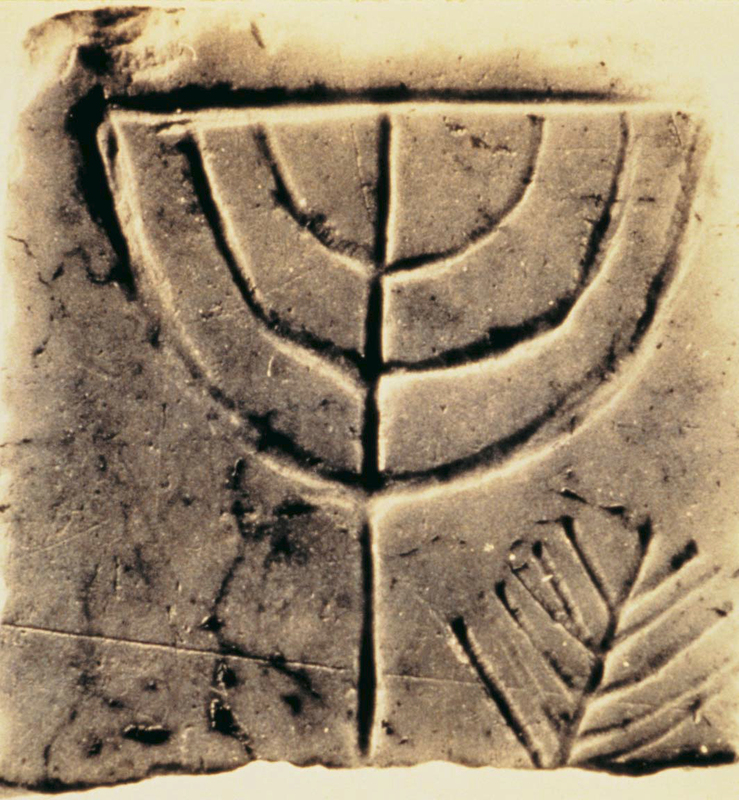 Αll Hebrew letters have meanings and the meaning of tzadik is a saintly human being, a G-d fearing person. 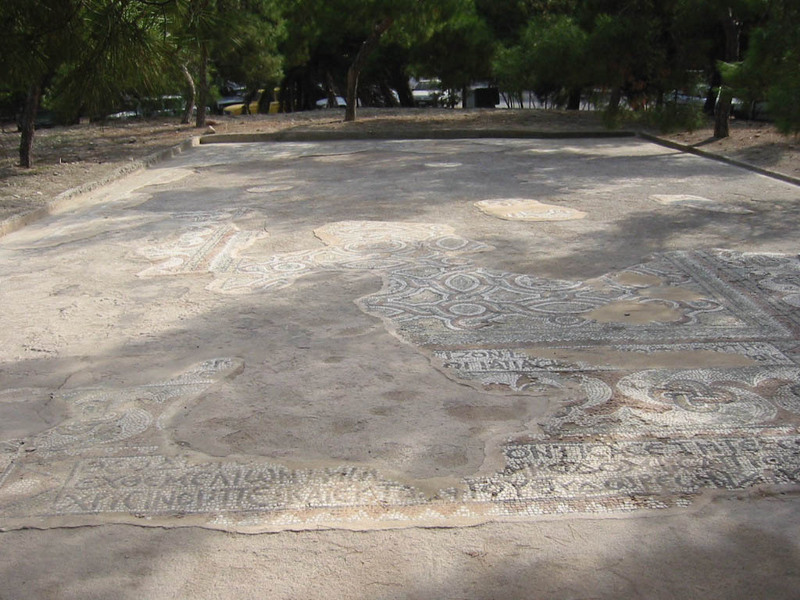 In other words, the saintliness of Zion is not complete without the beauty of Greece! 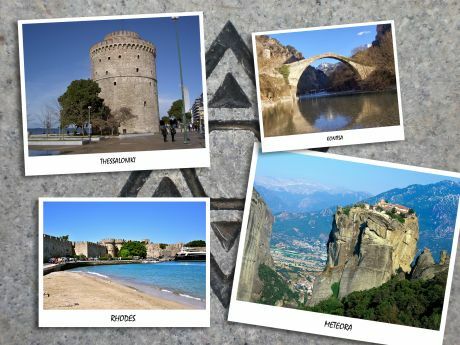 And this is one more reason to come and visit our country! 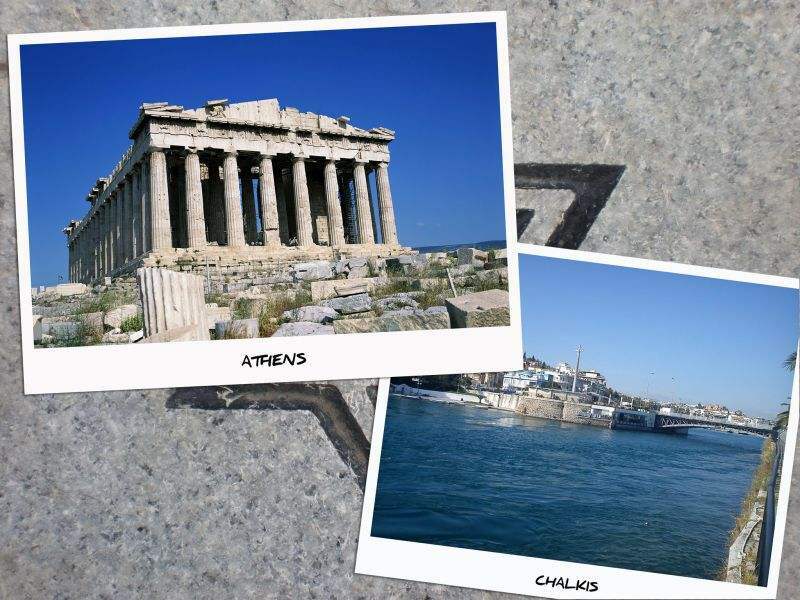 Due to growing demand, especially during the summer season, we encourage you to book as early as possible in order to ensure availability.